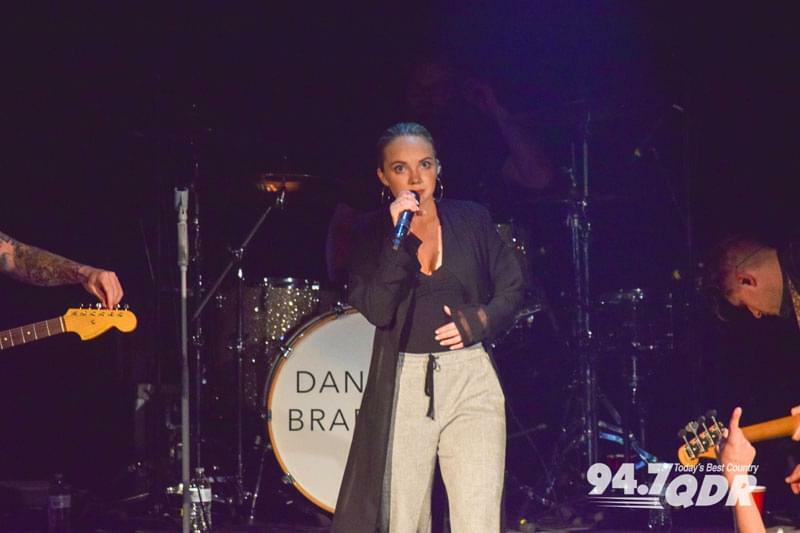 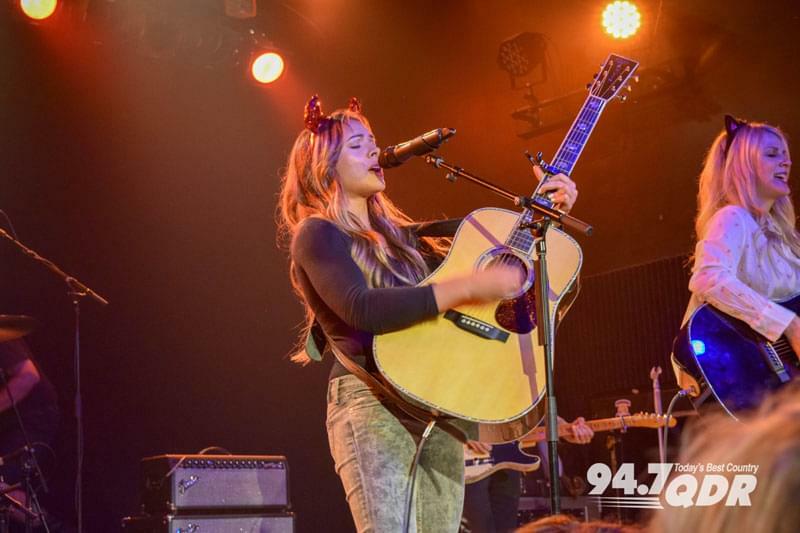 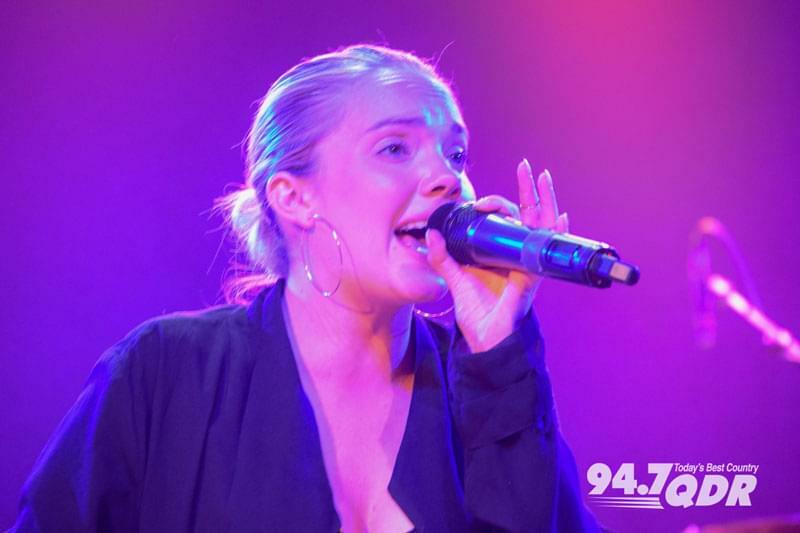 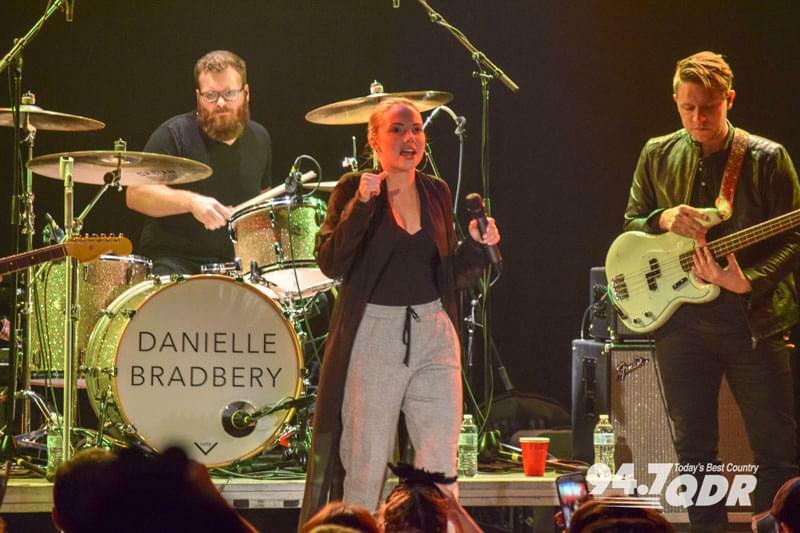 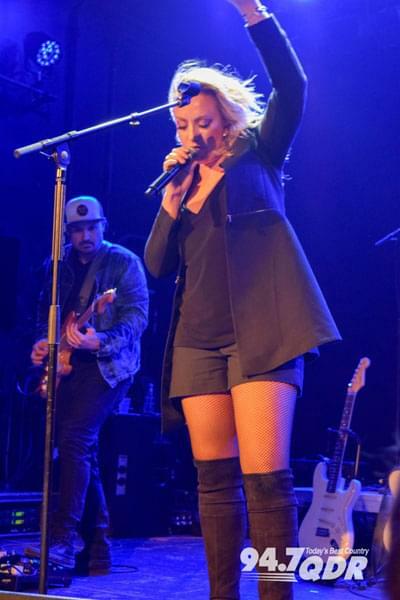 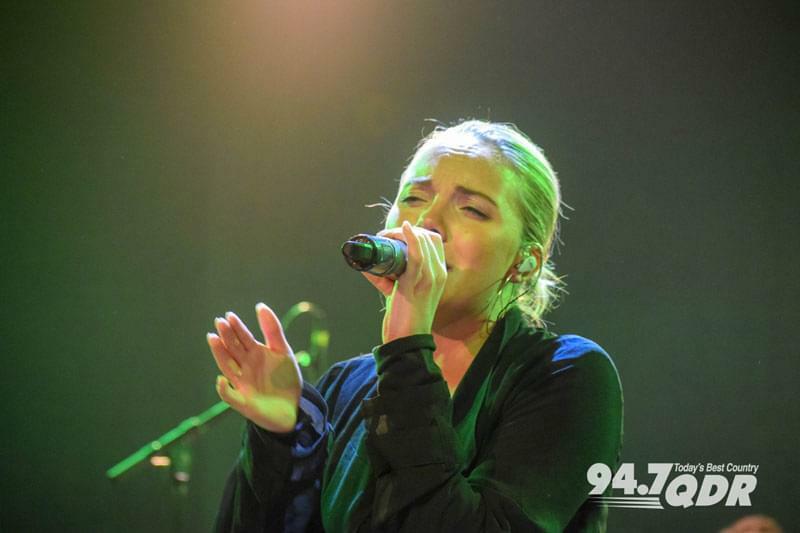 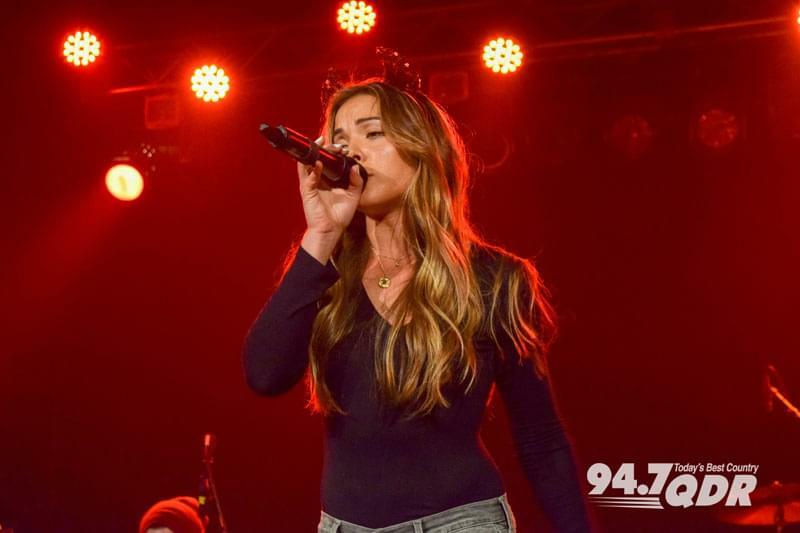 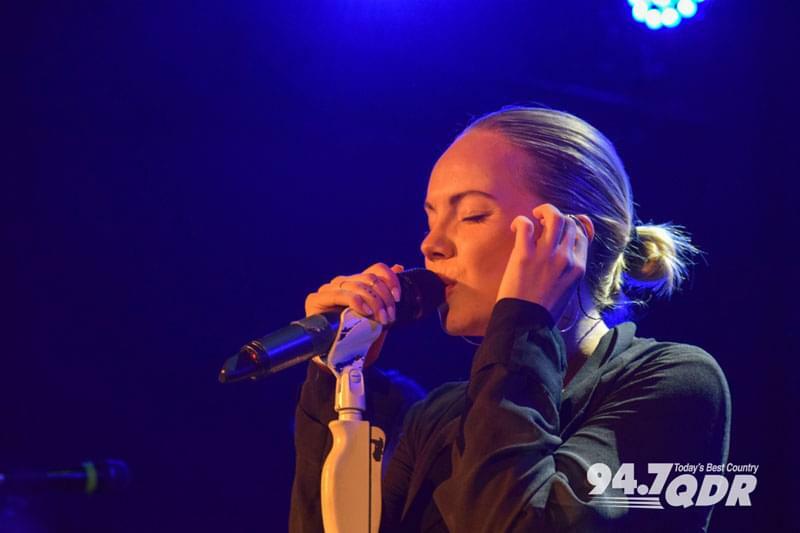 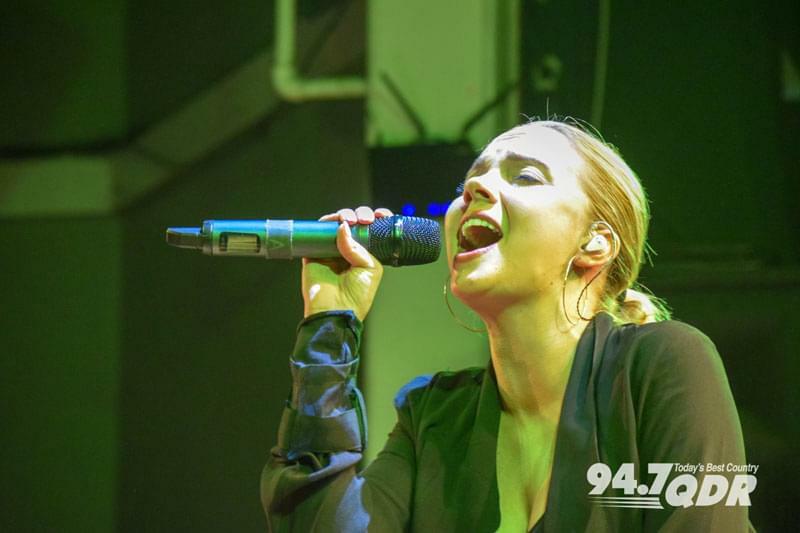 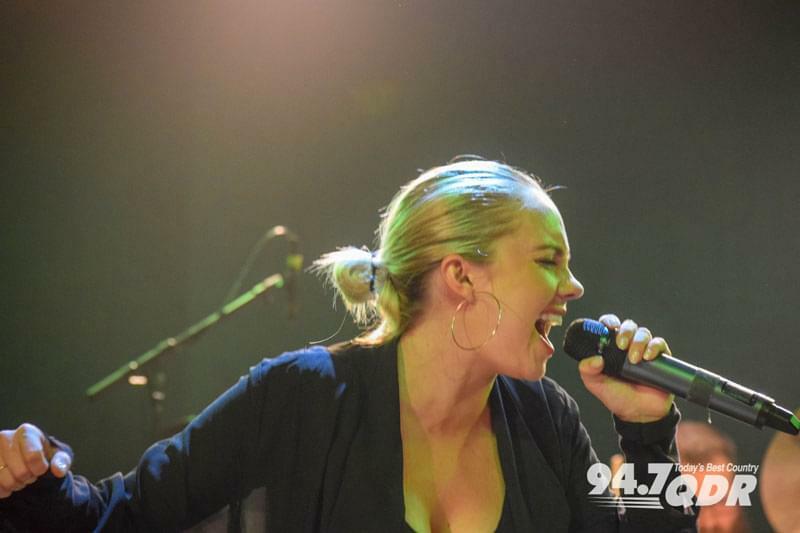 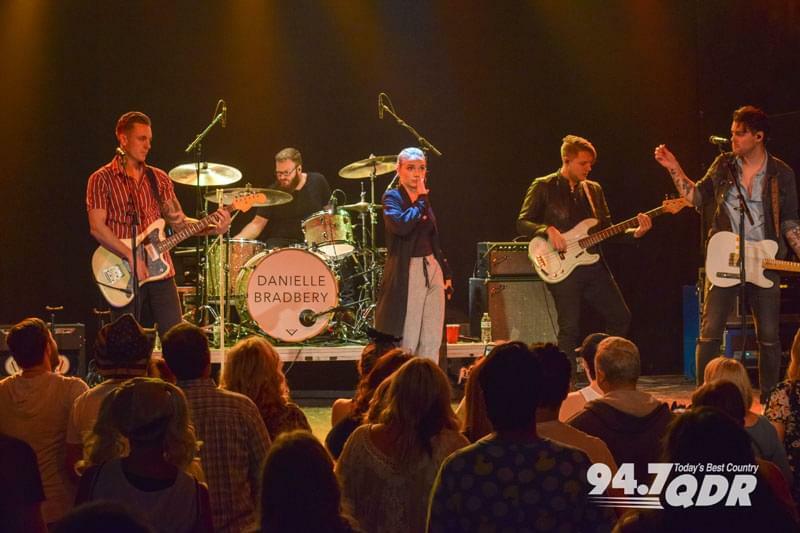 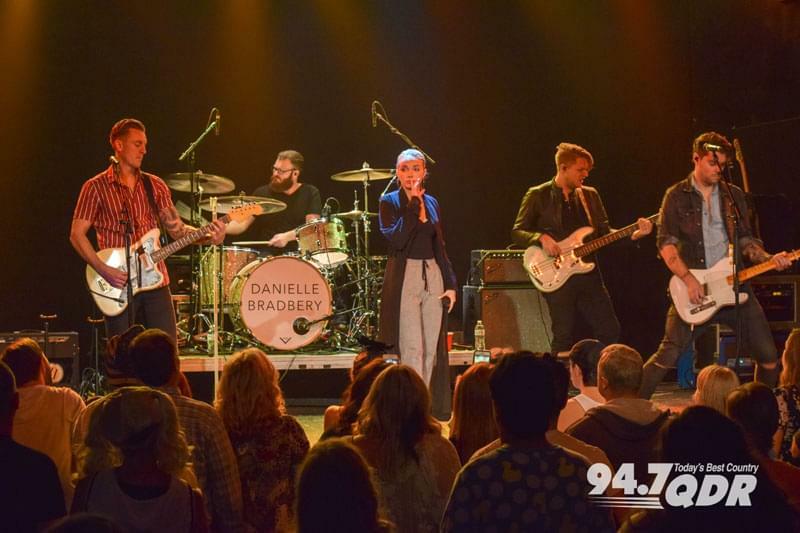 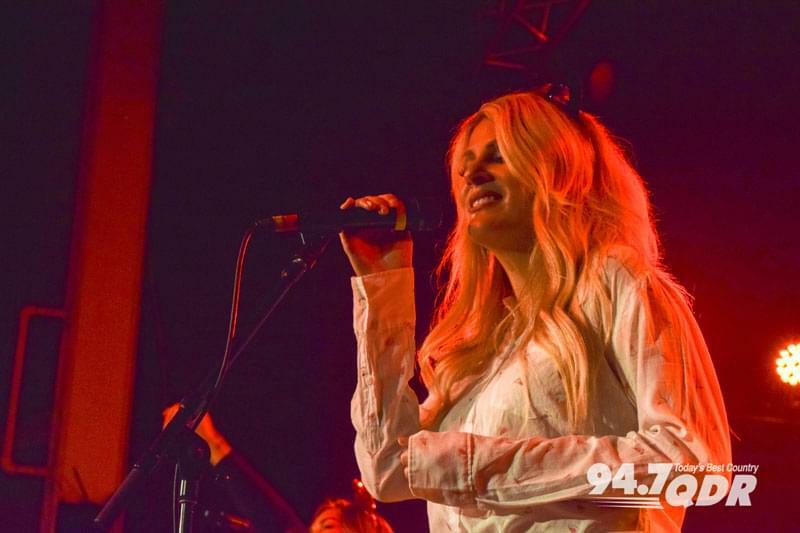 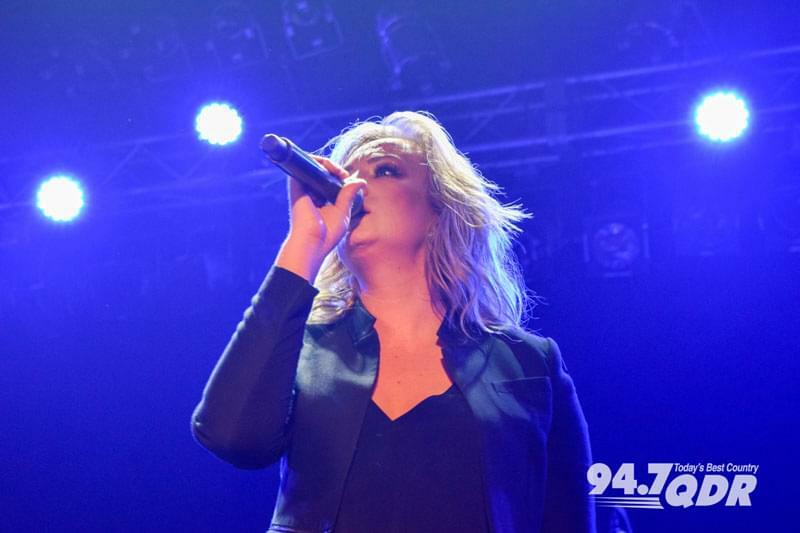 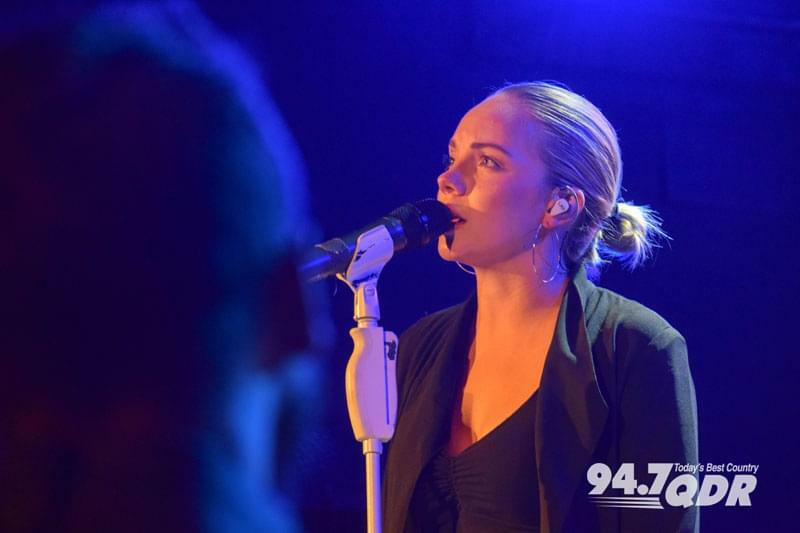 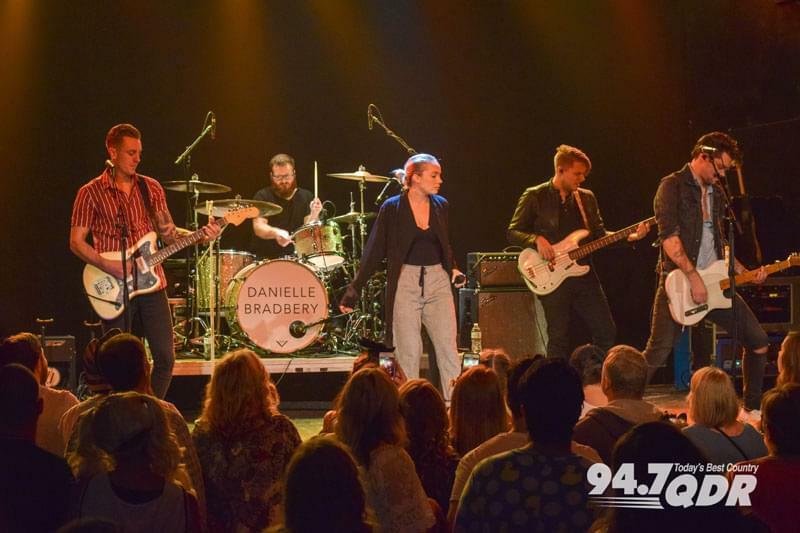 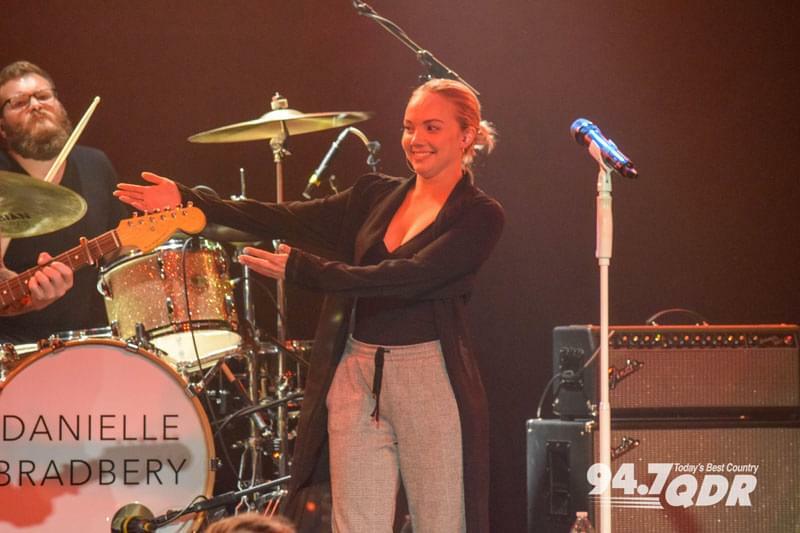 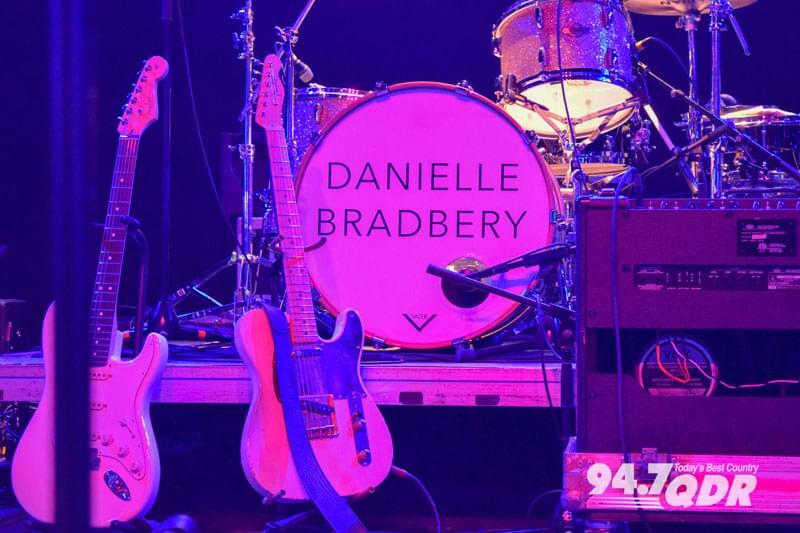 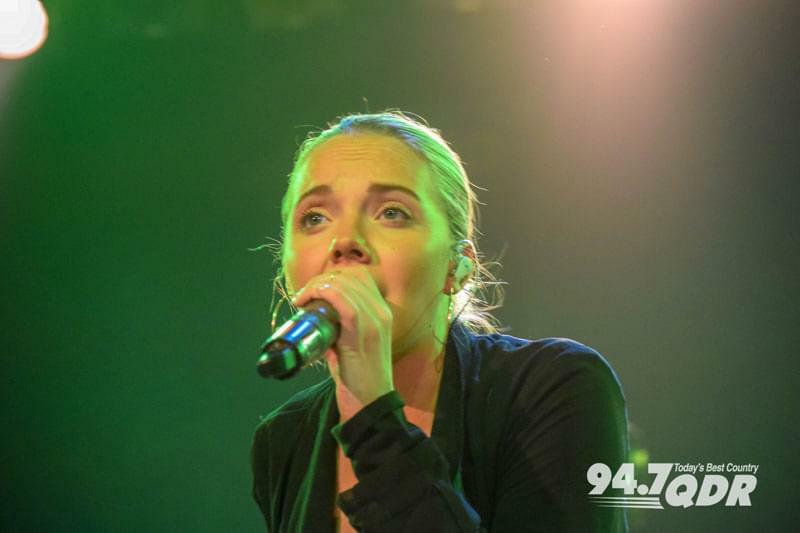 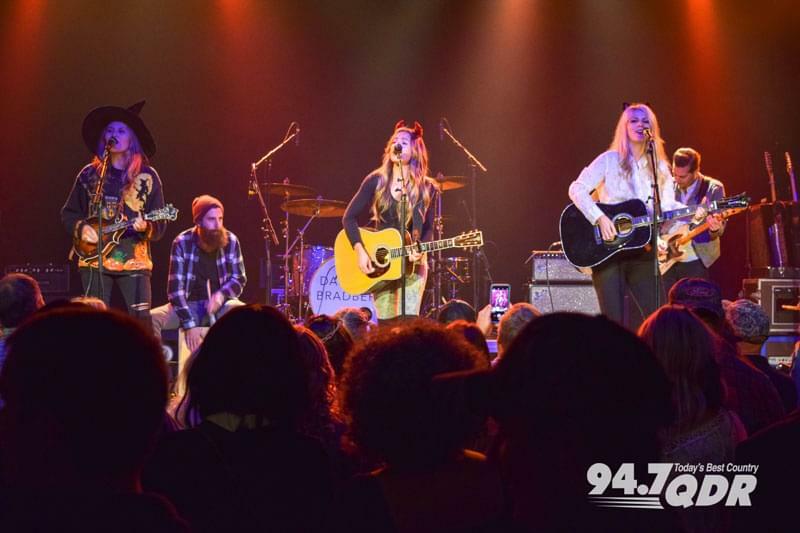 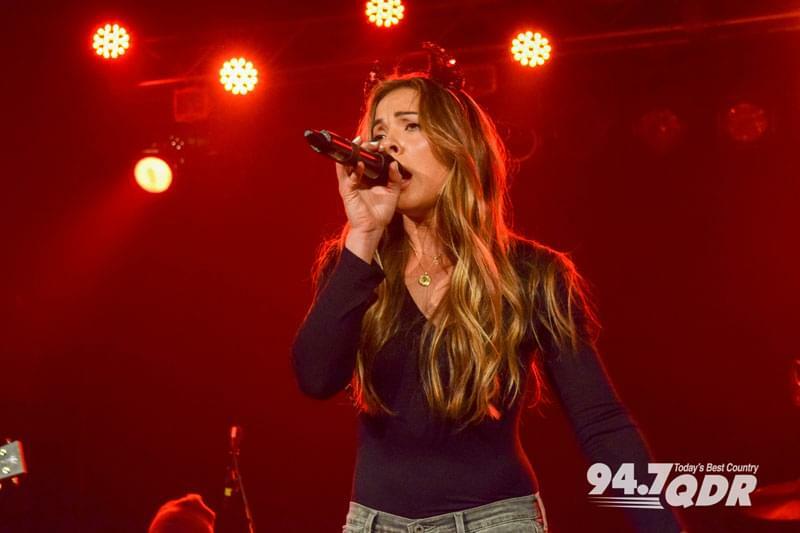 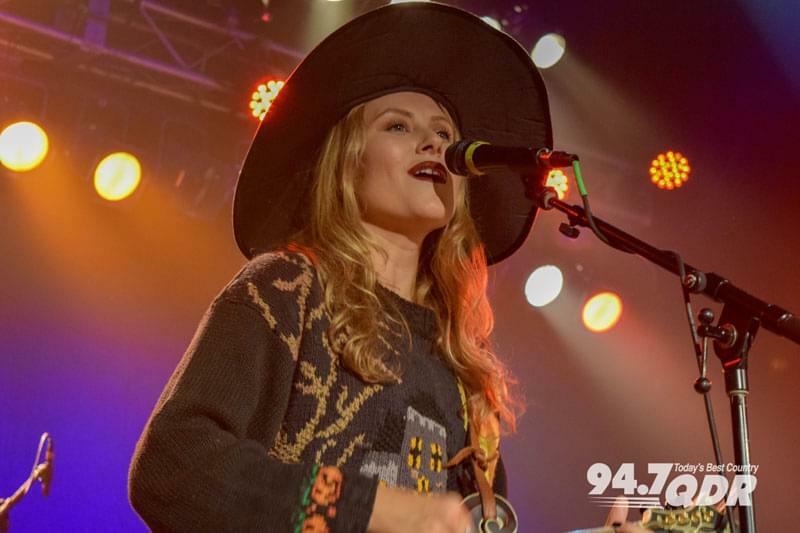 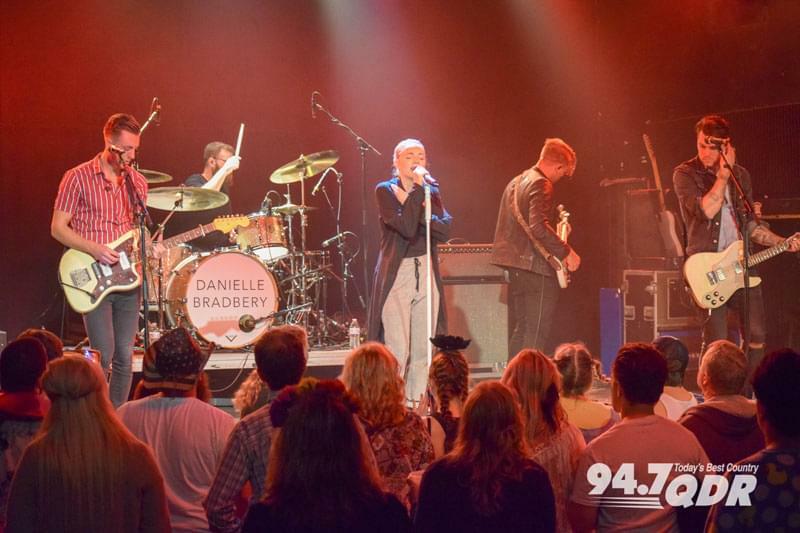 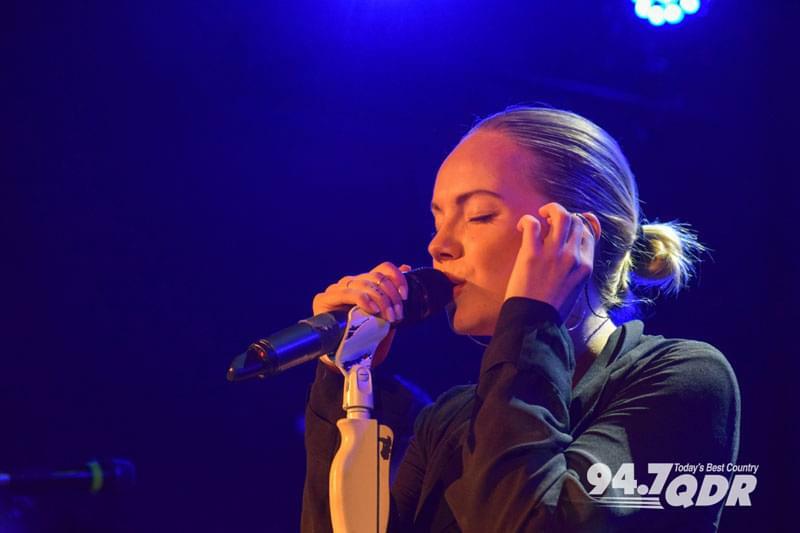 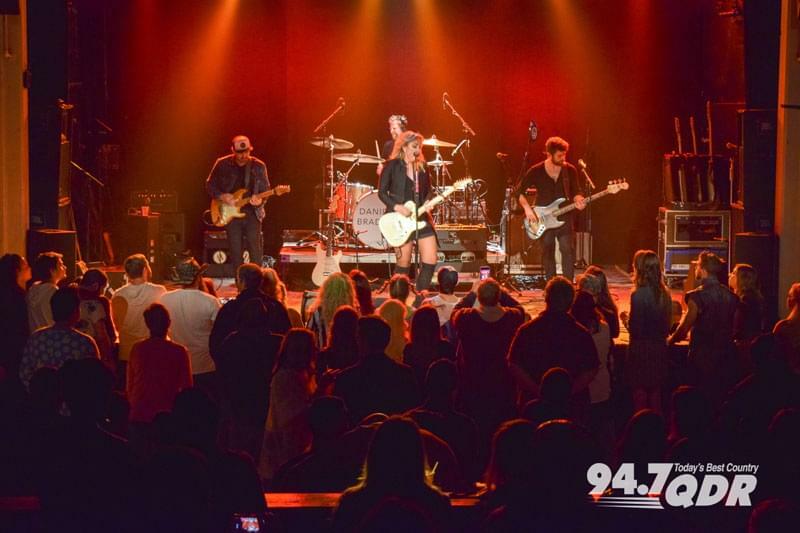 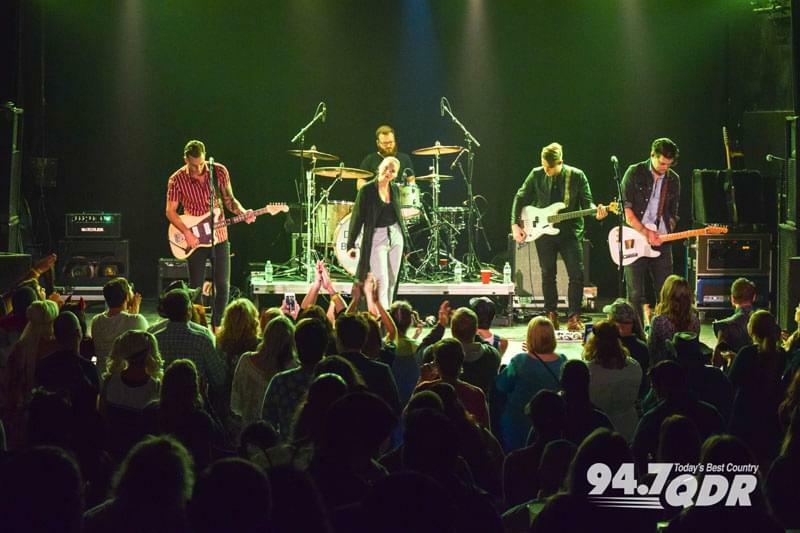 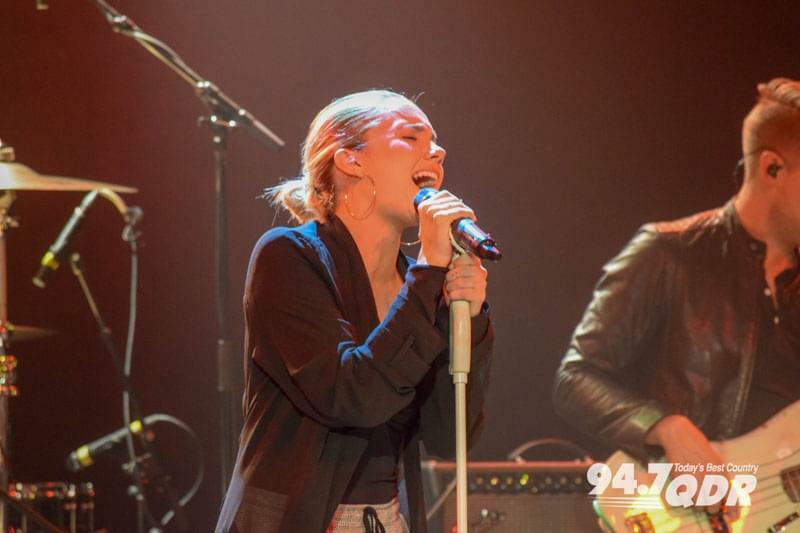 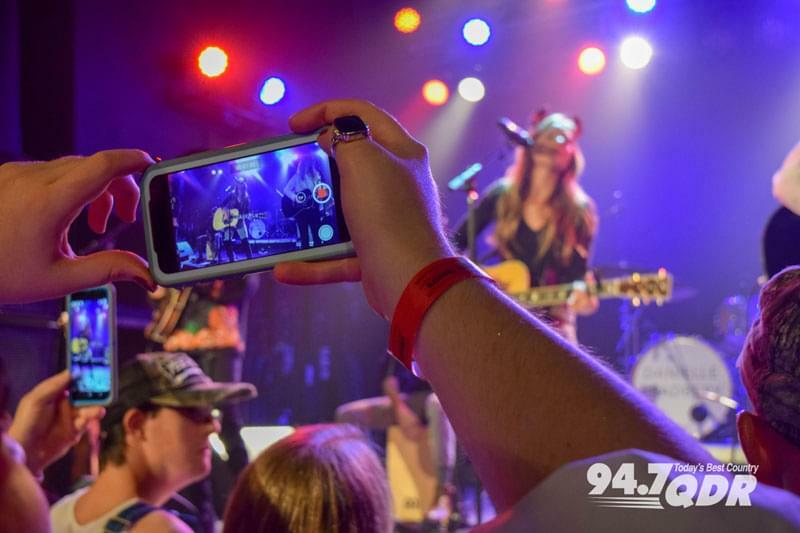 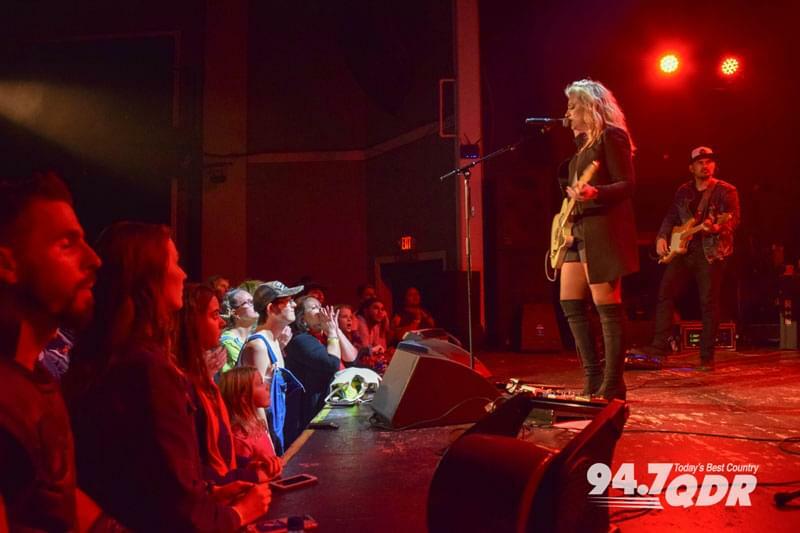 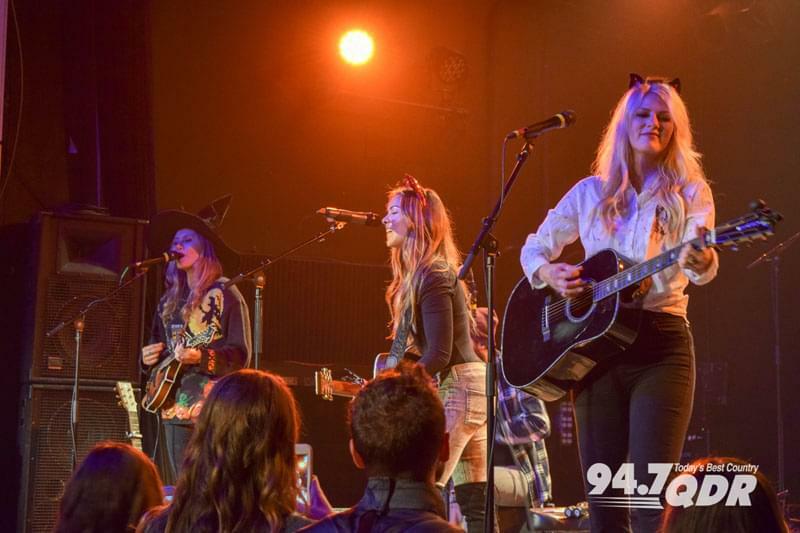 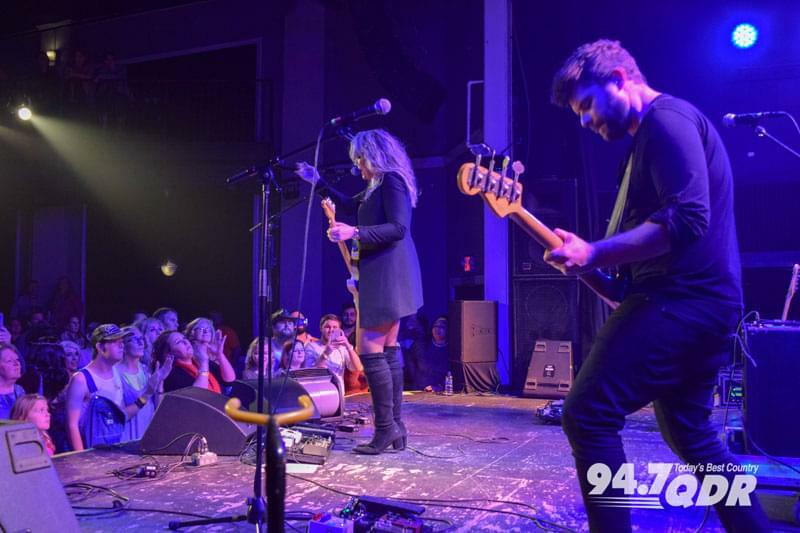 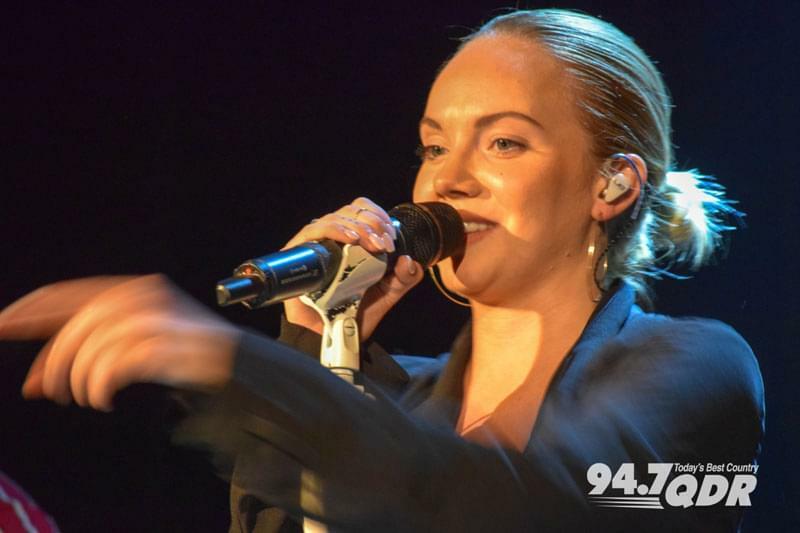 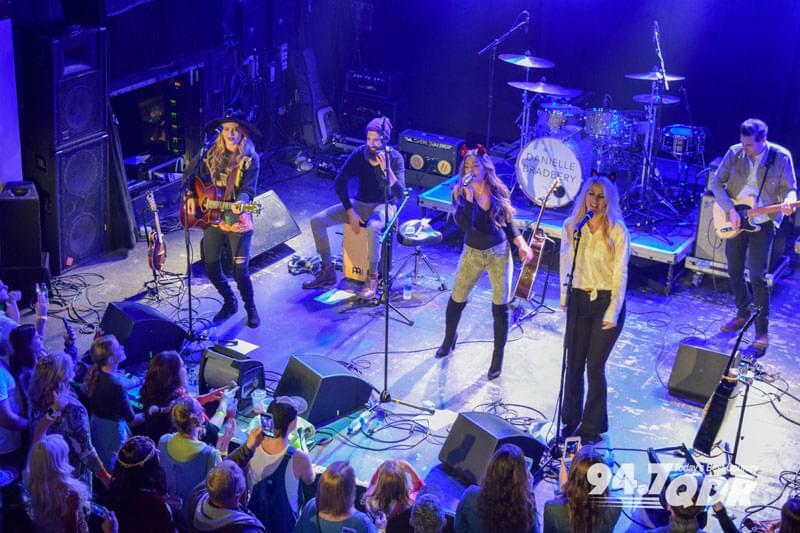 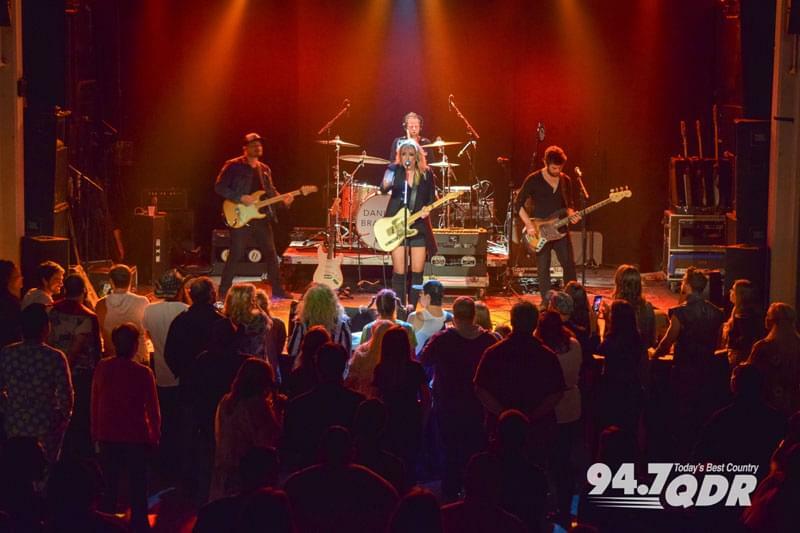 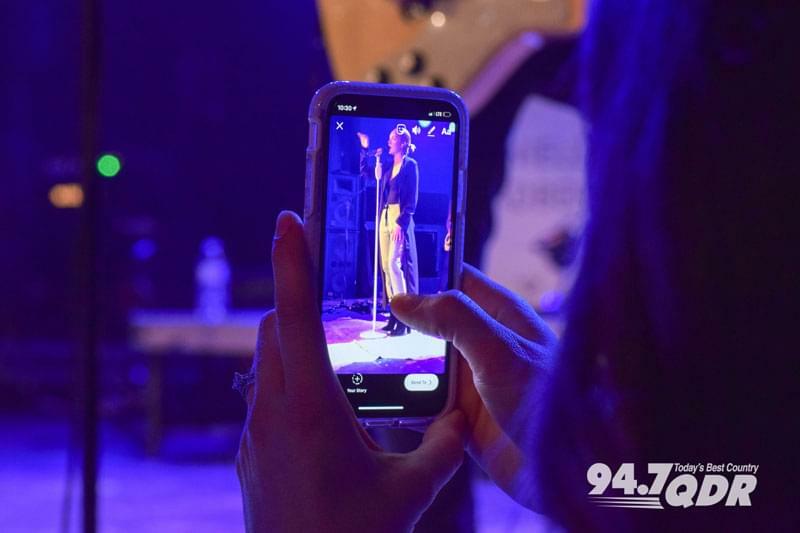 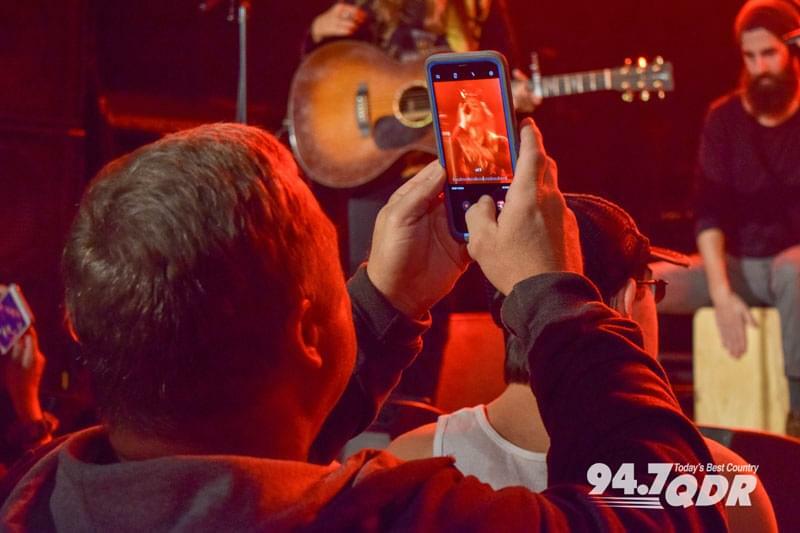 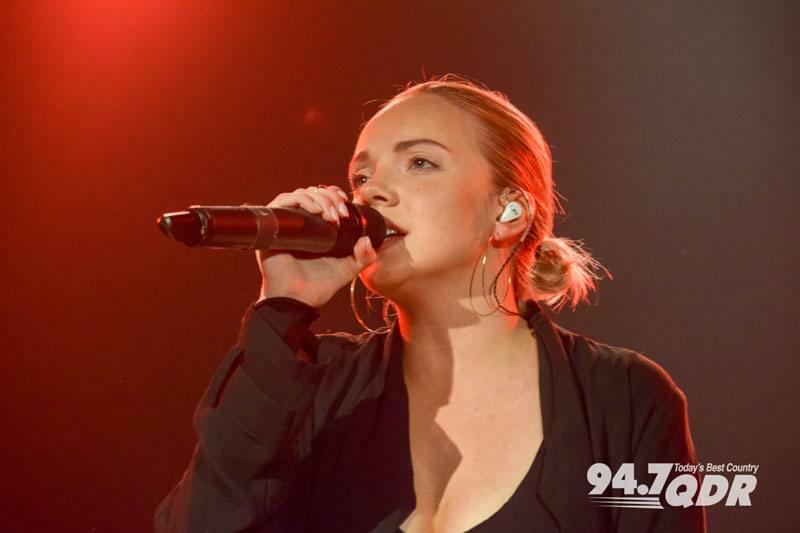 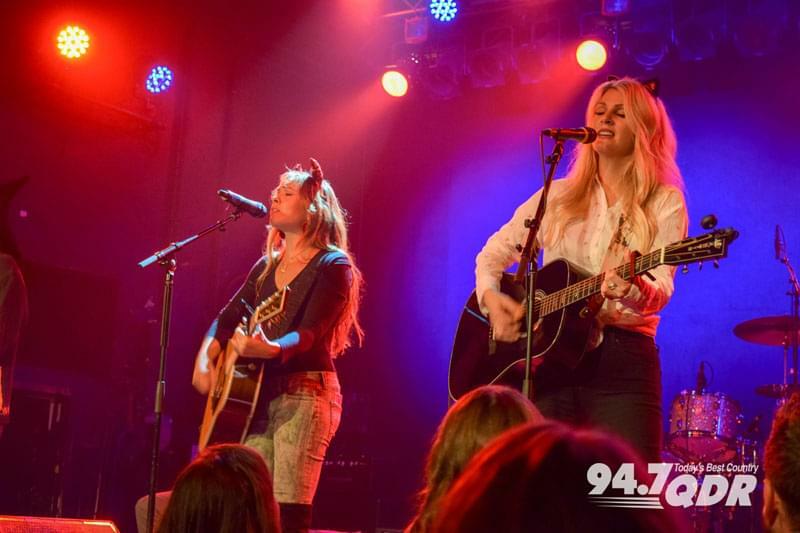 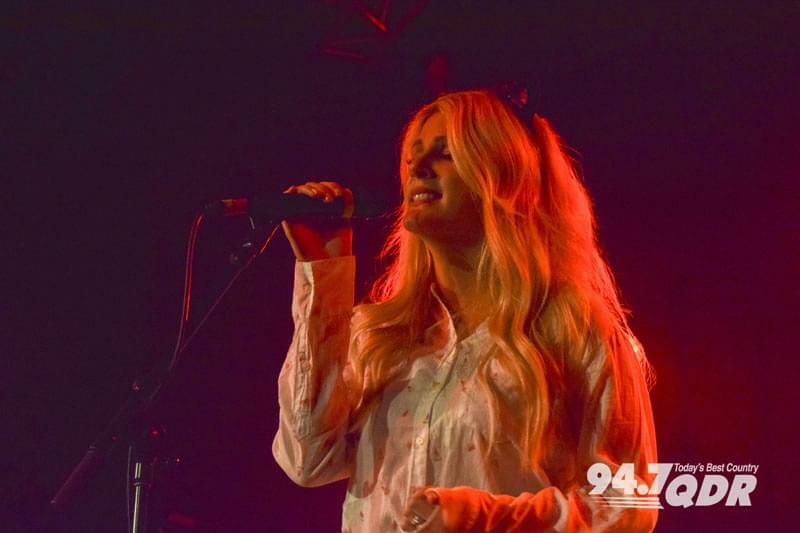 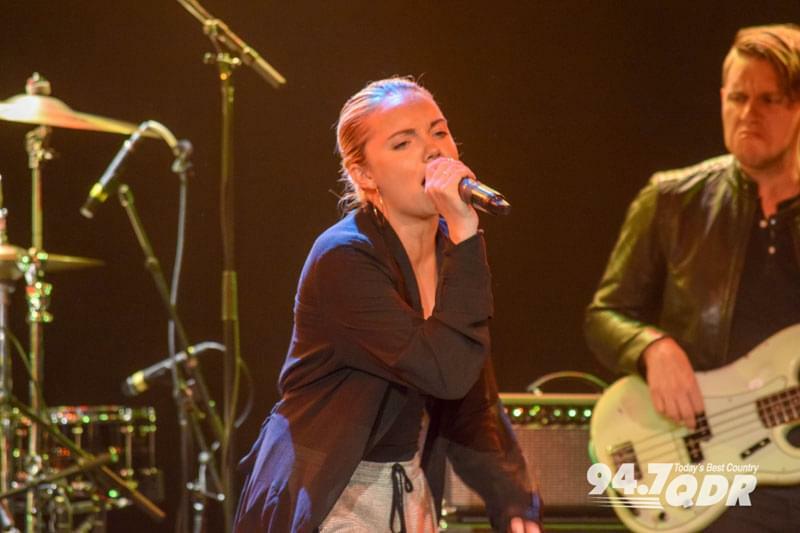 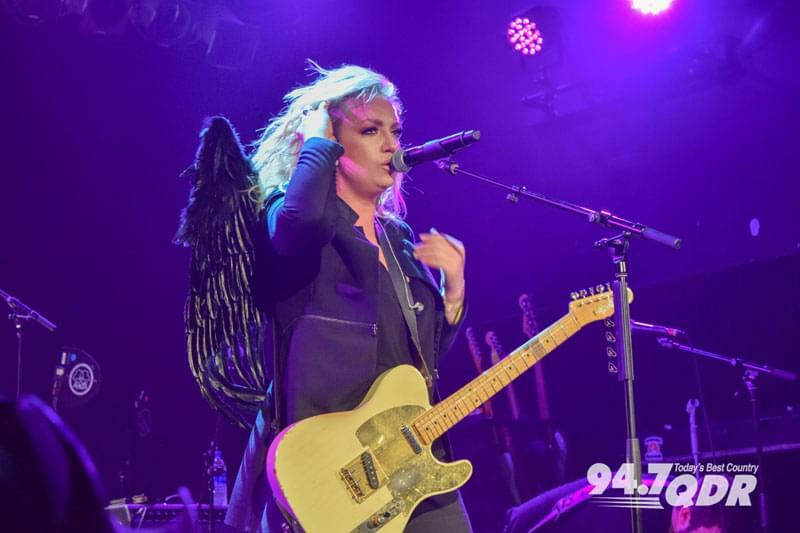 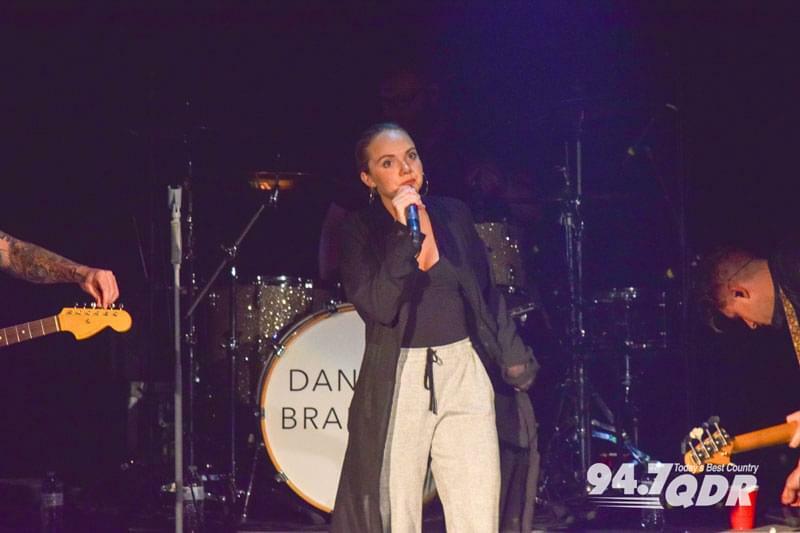 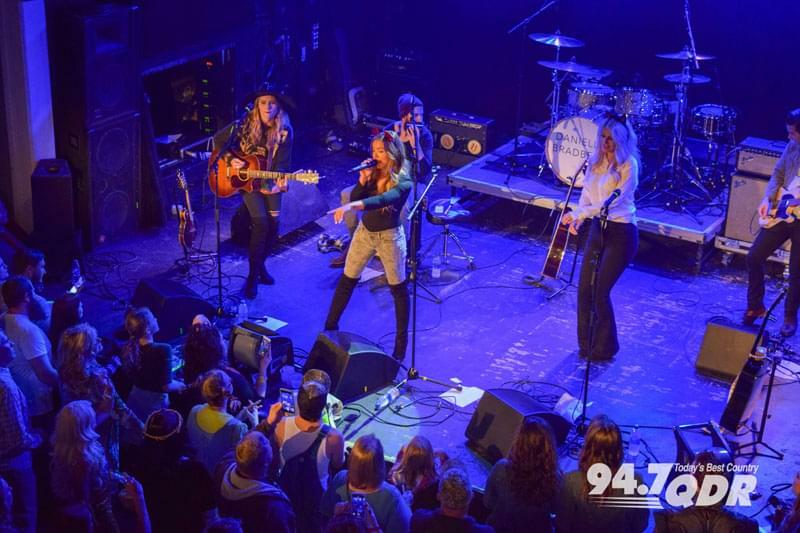 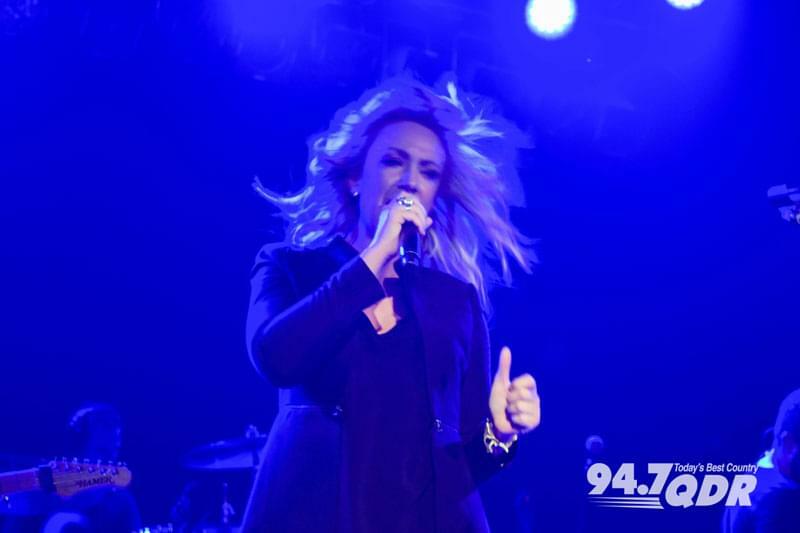 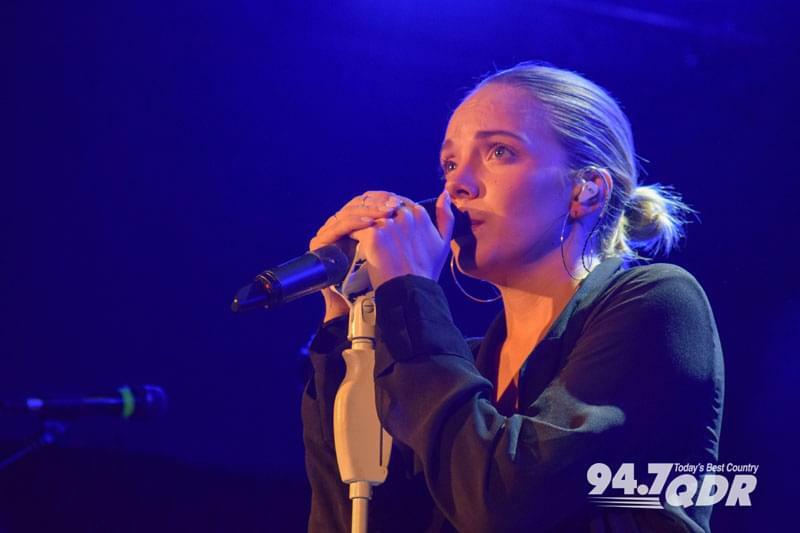 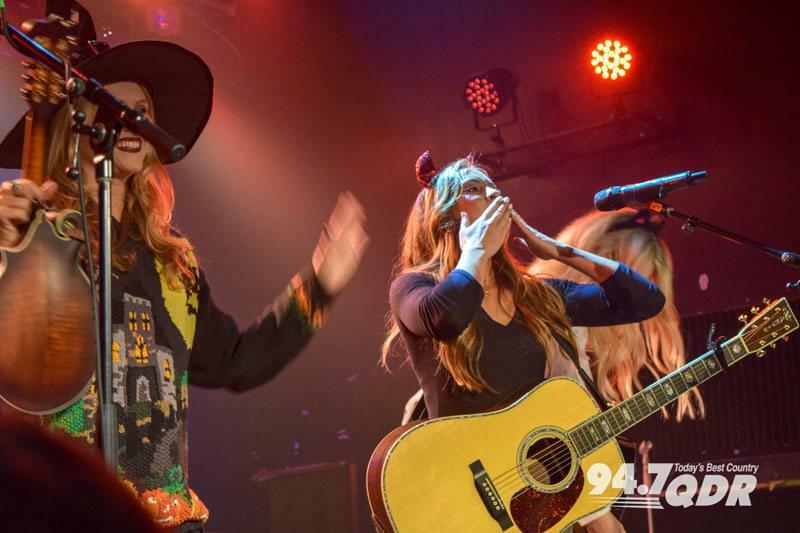 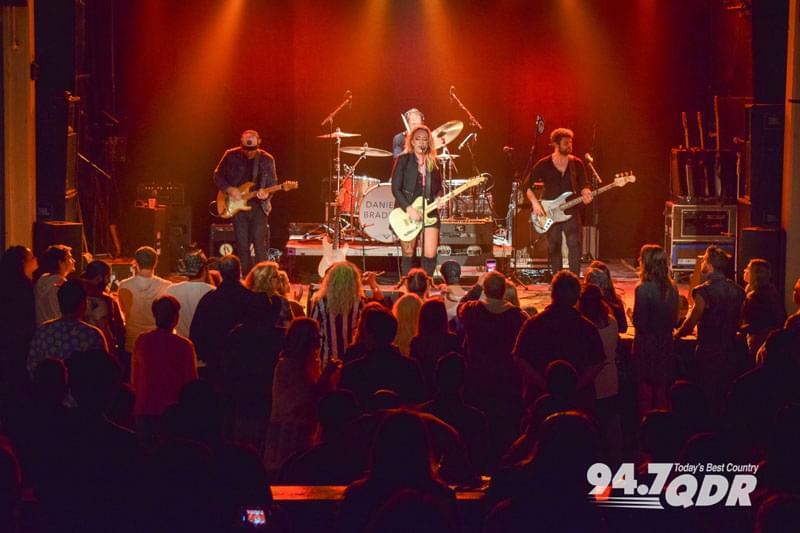 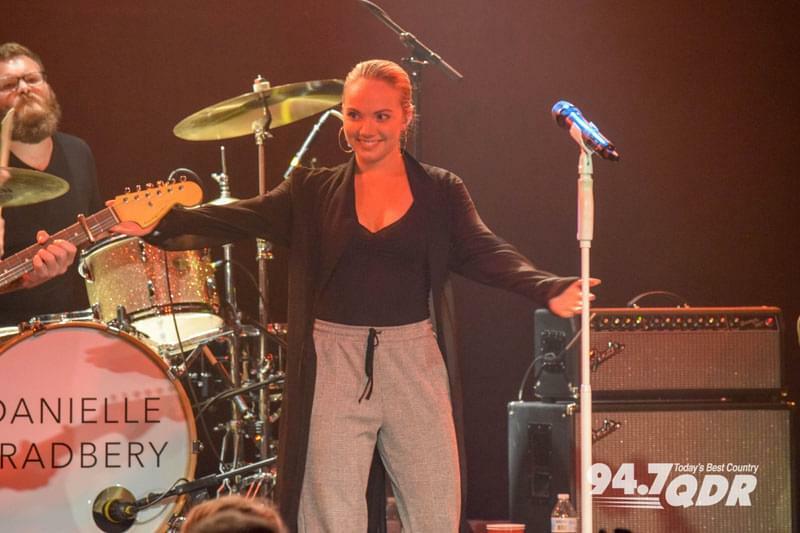 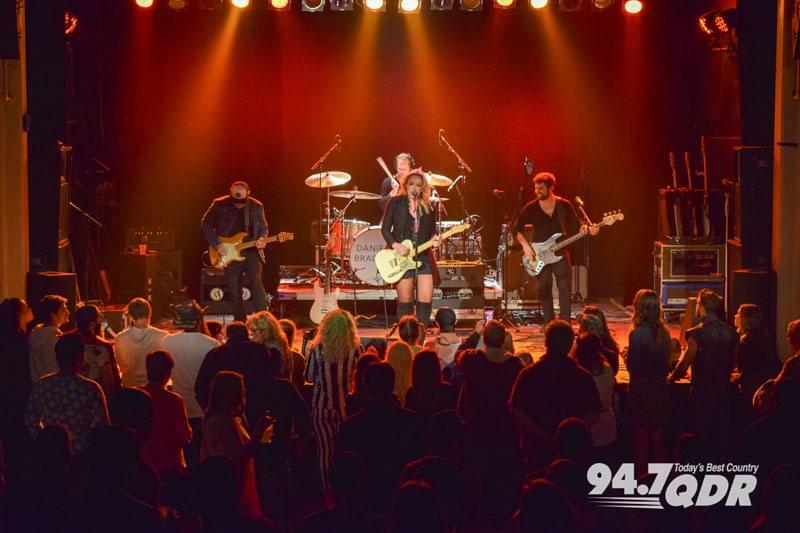 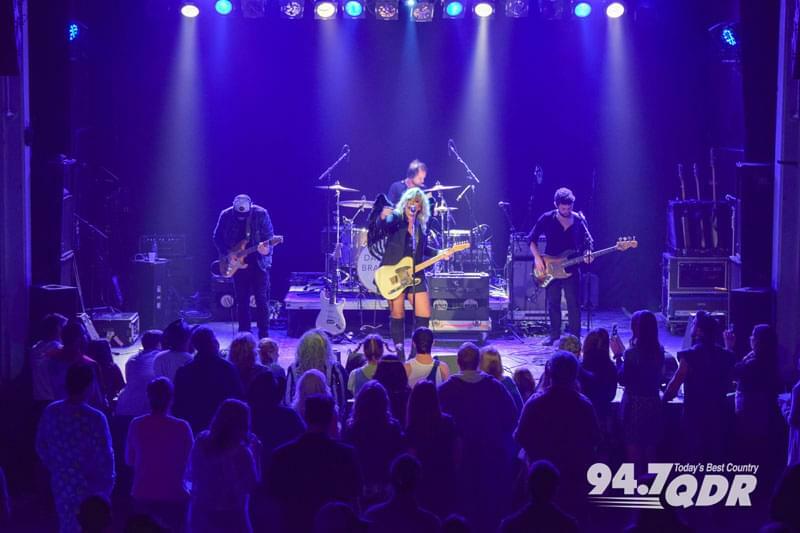 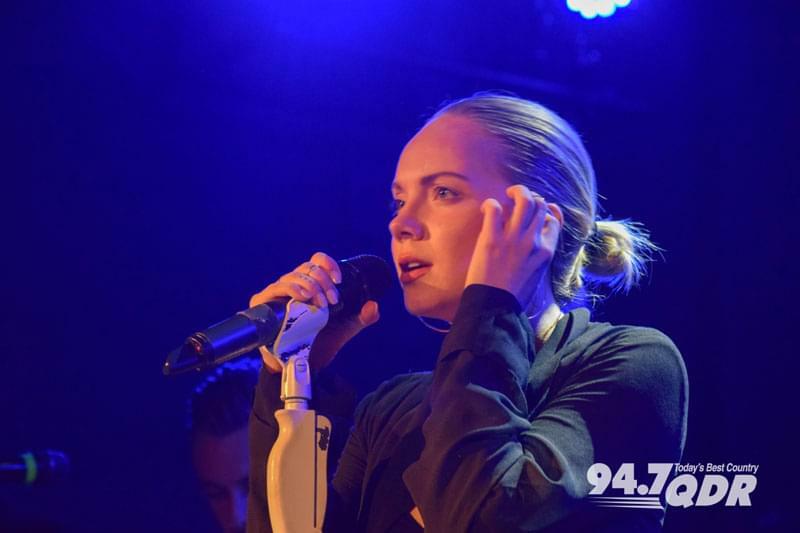 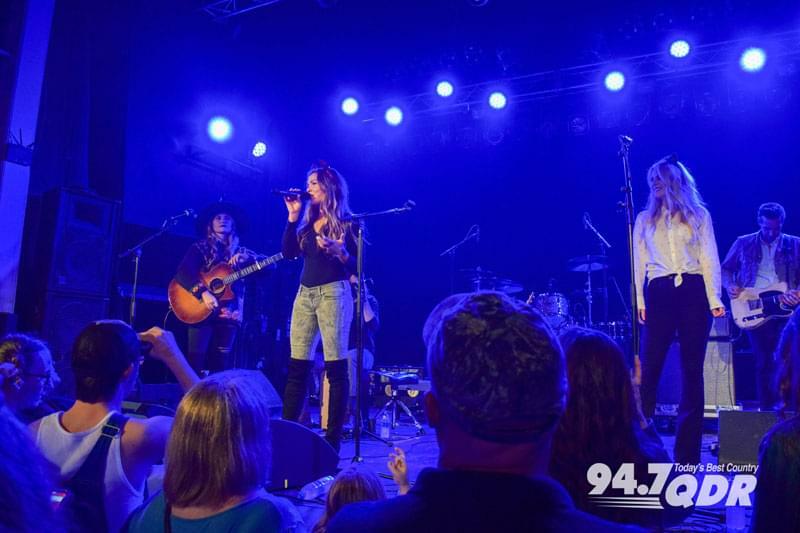 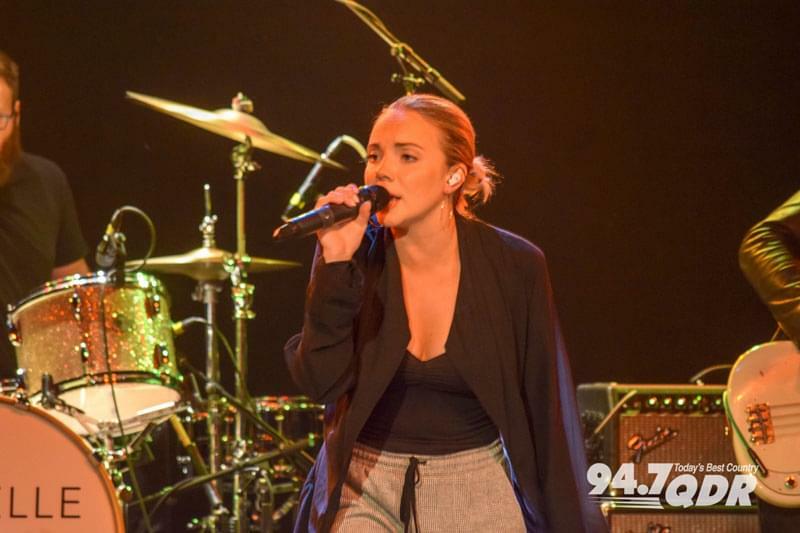 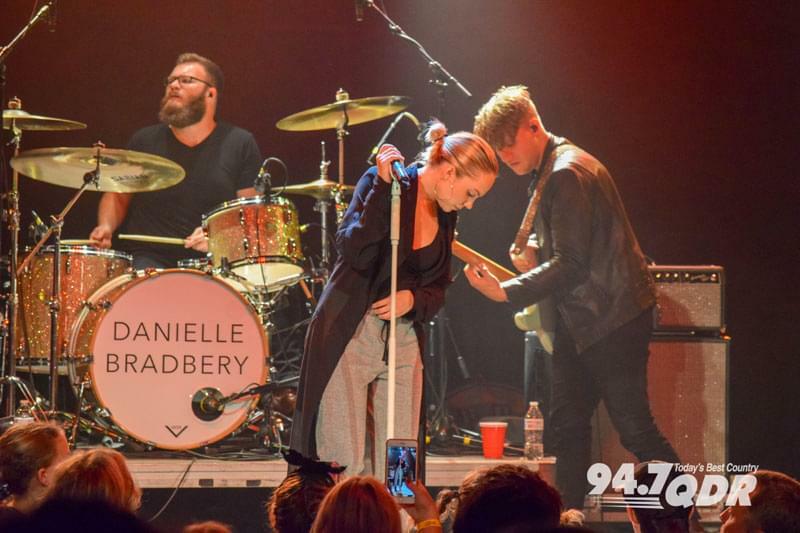 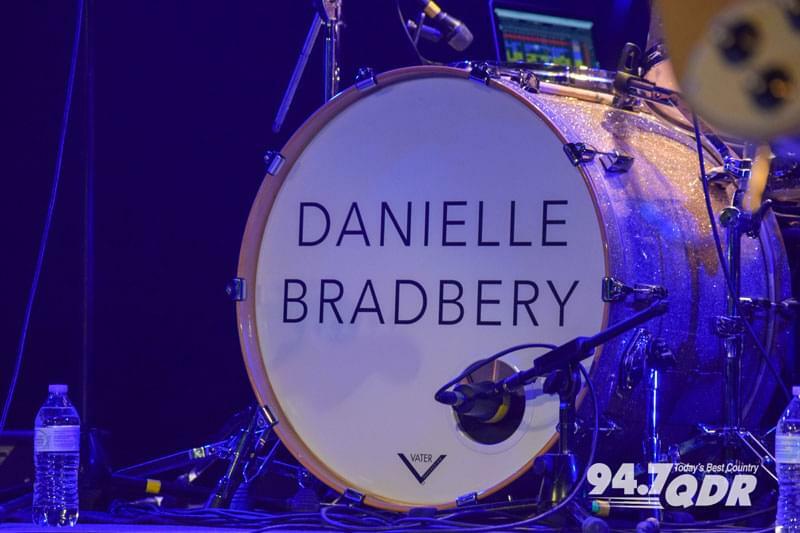 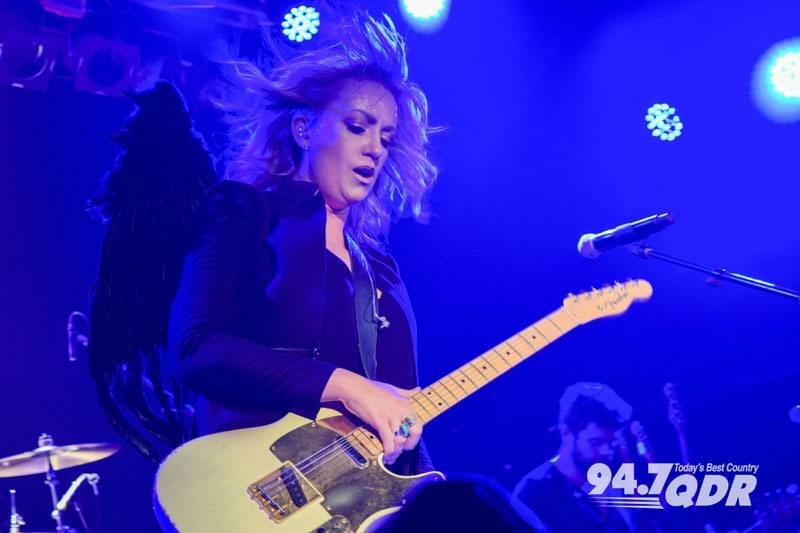 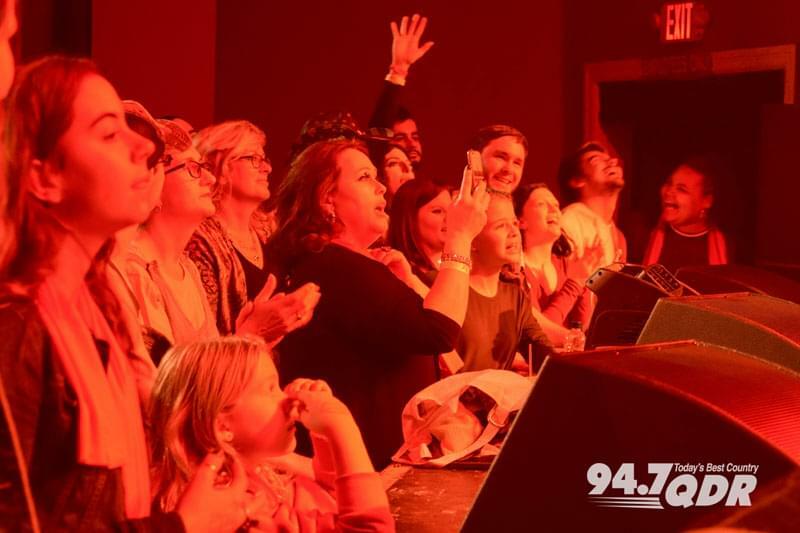 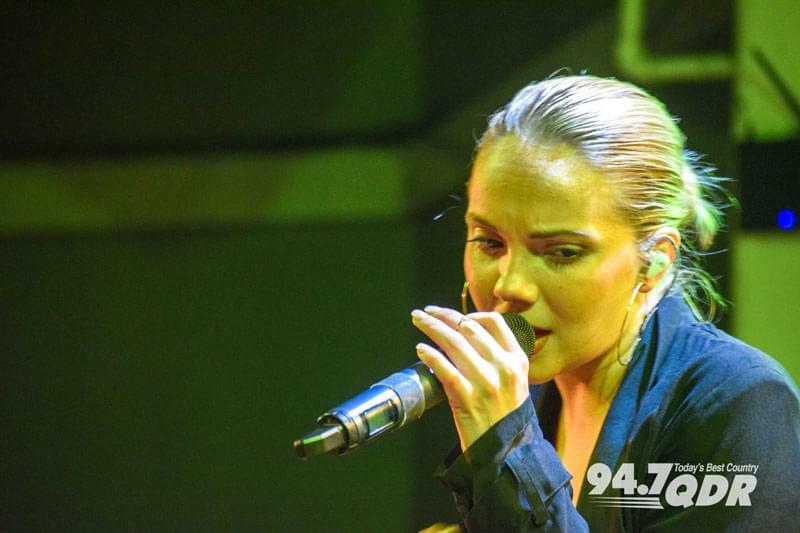 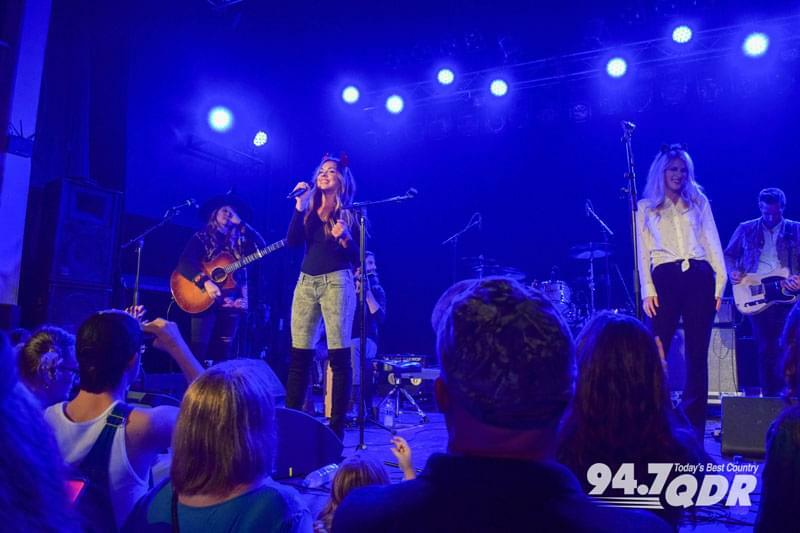 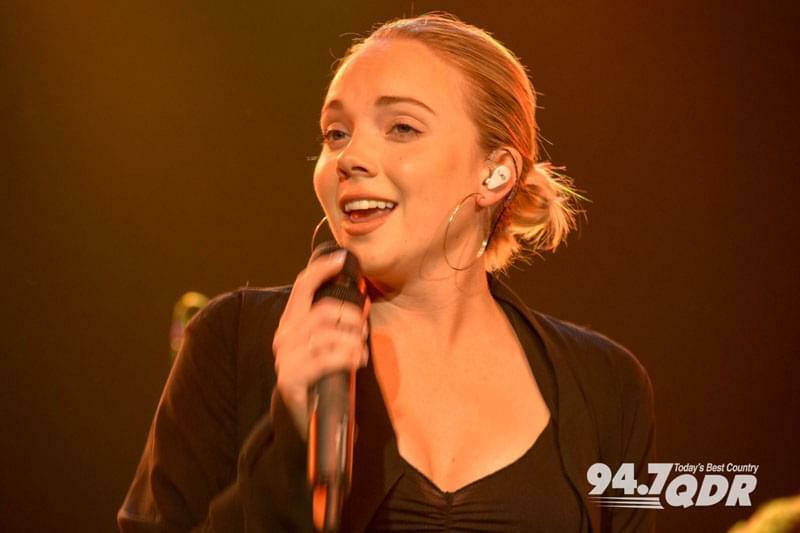 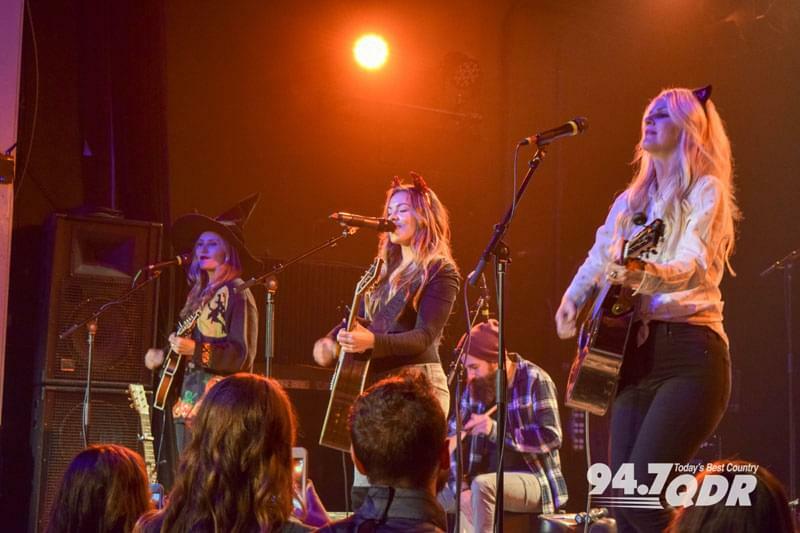 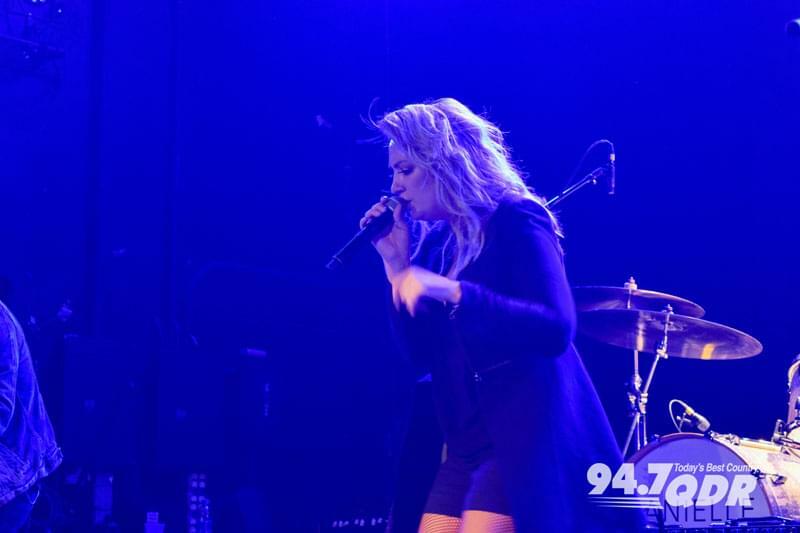 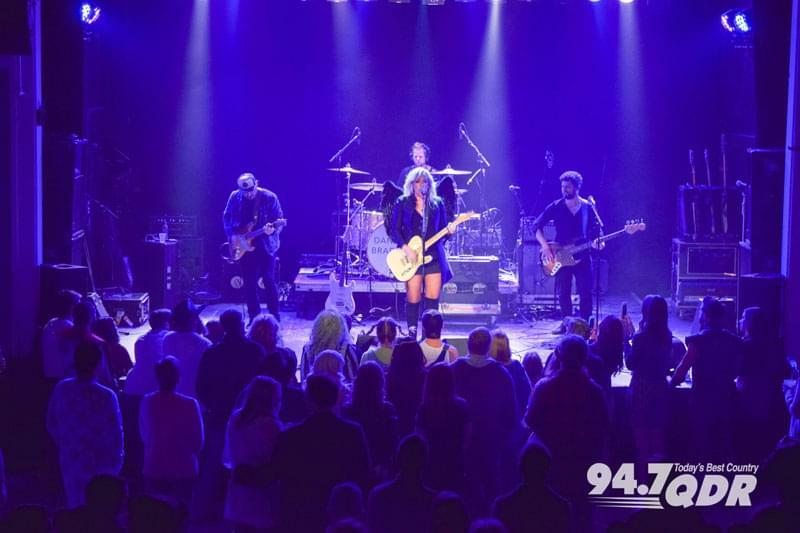 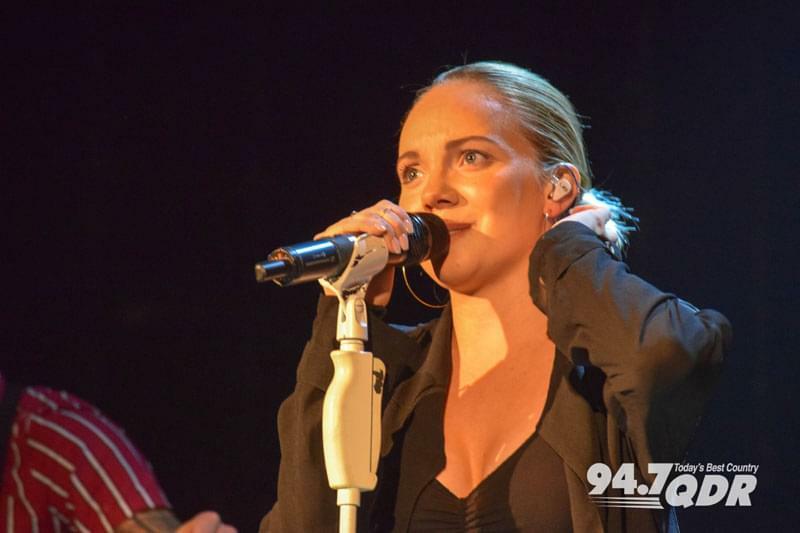 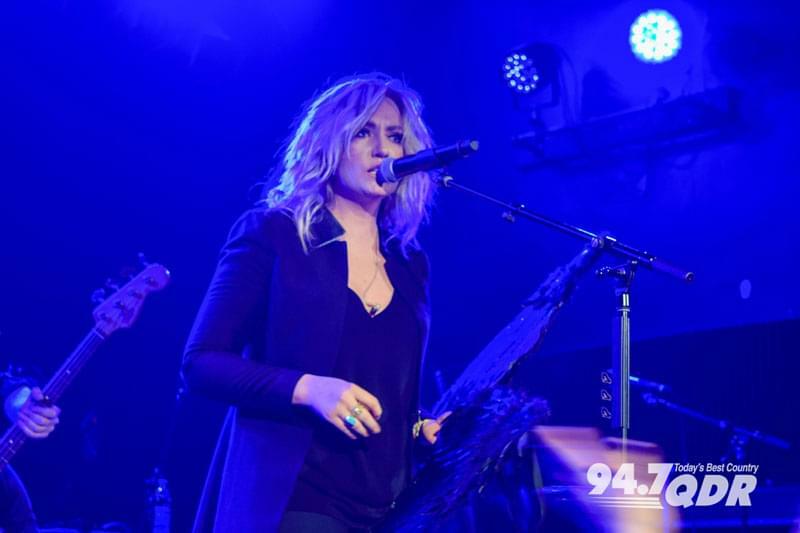 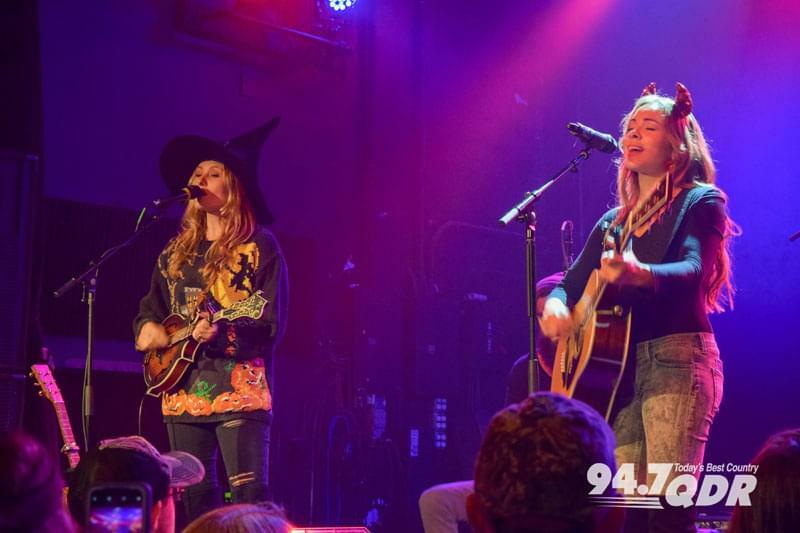 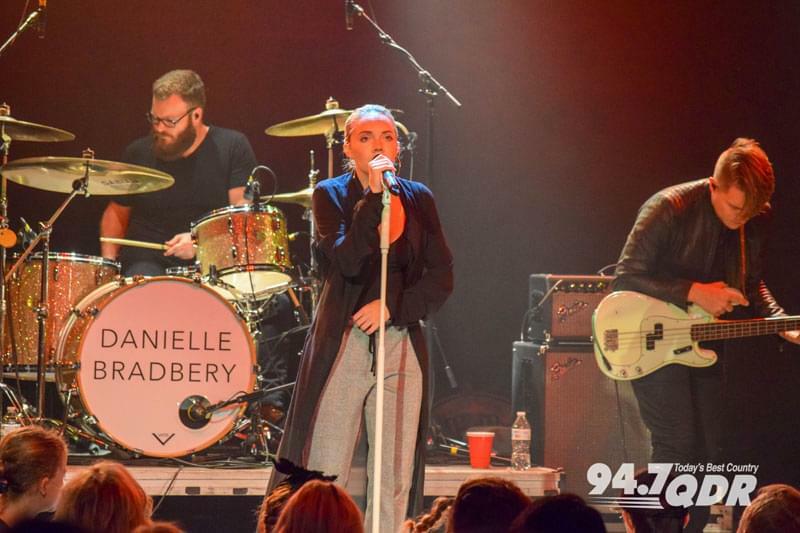 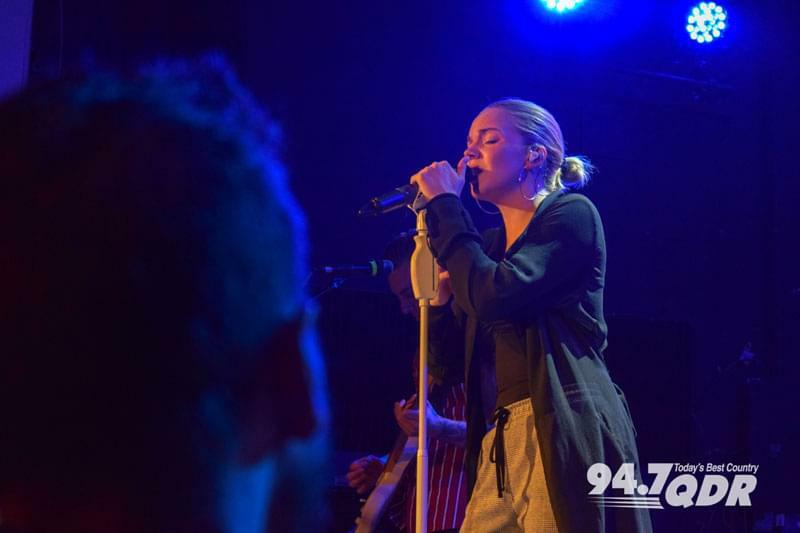 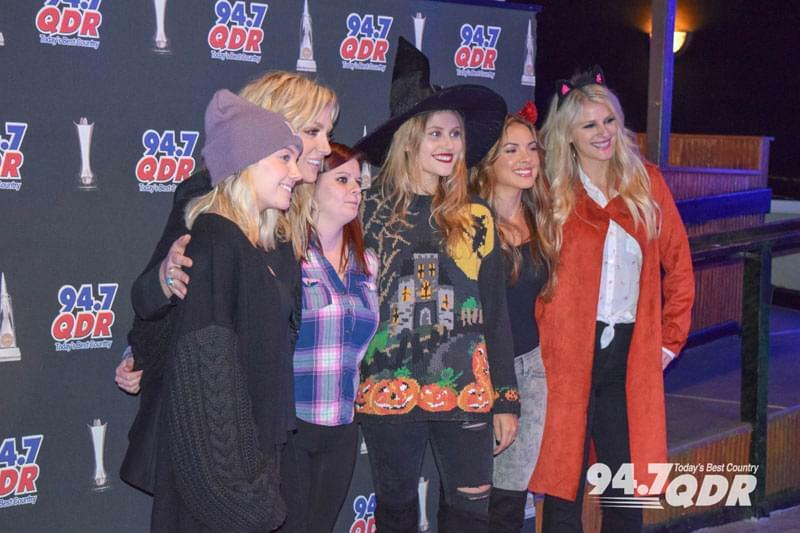 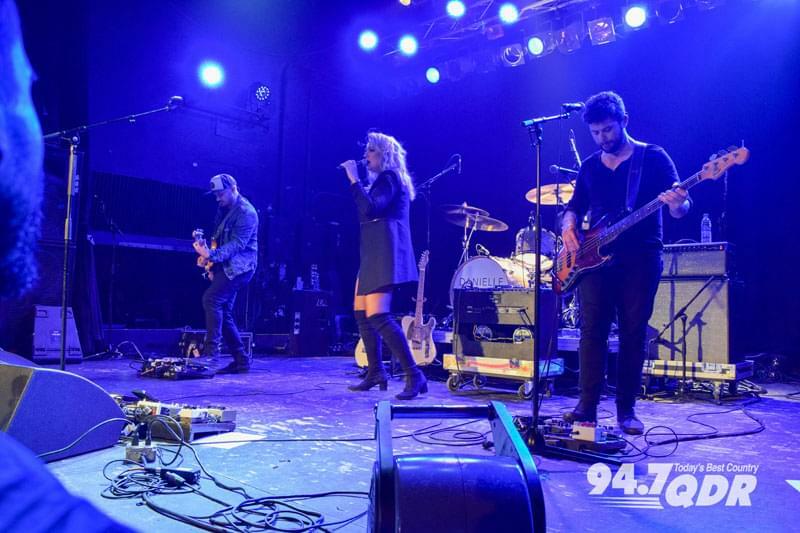 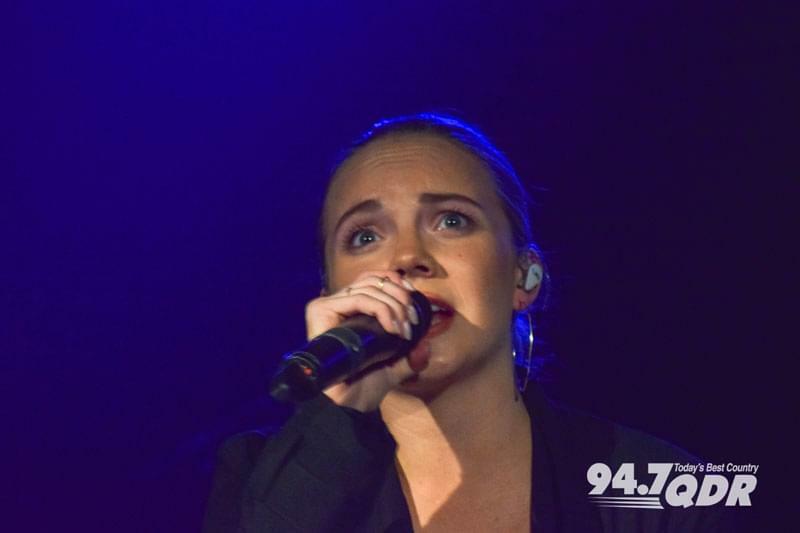 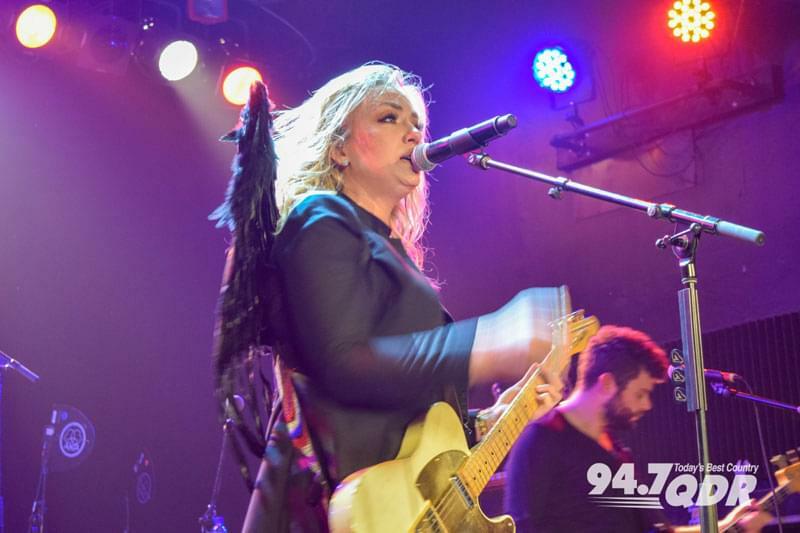 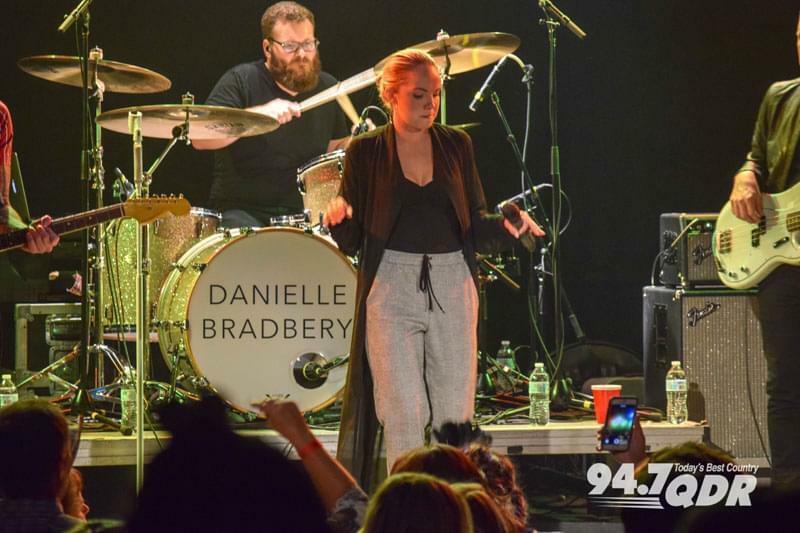 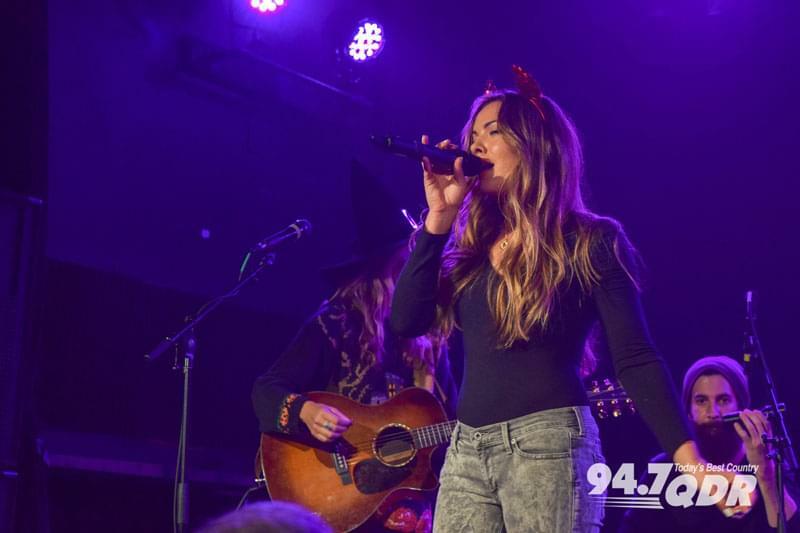 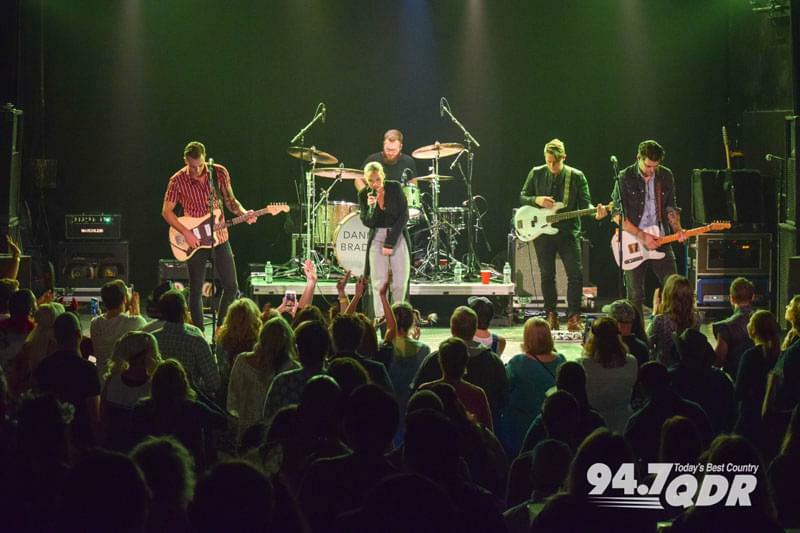 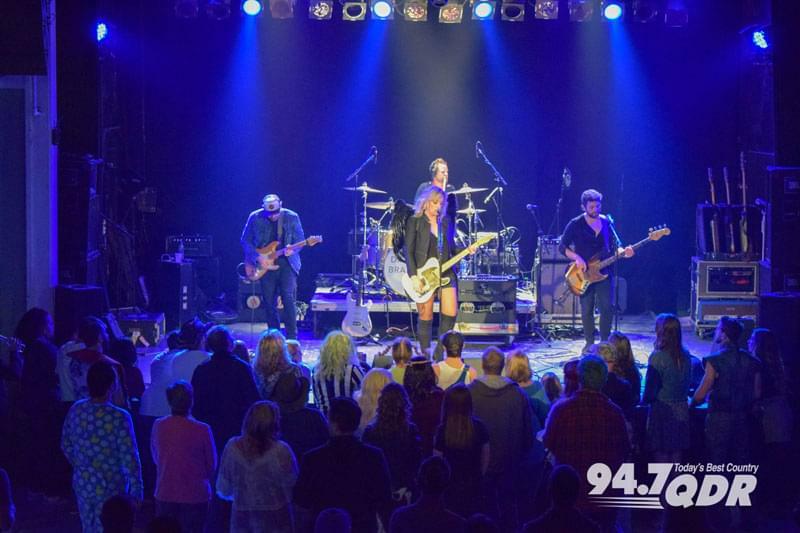 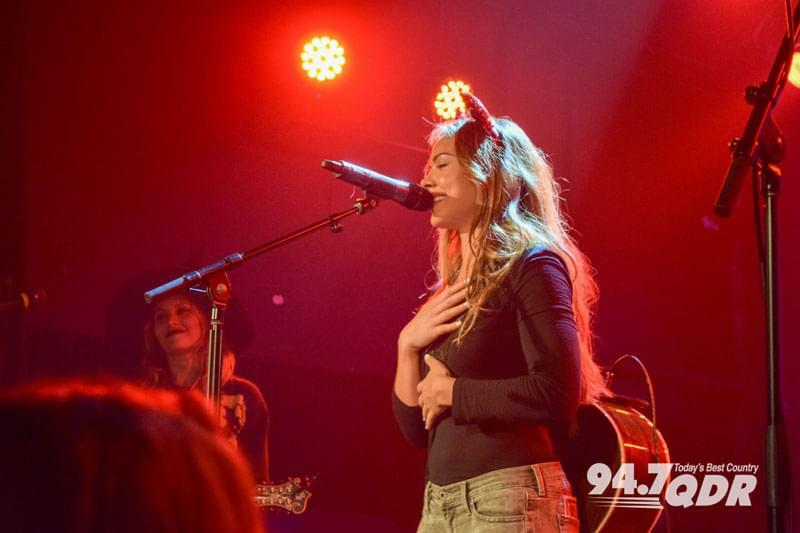 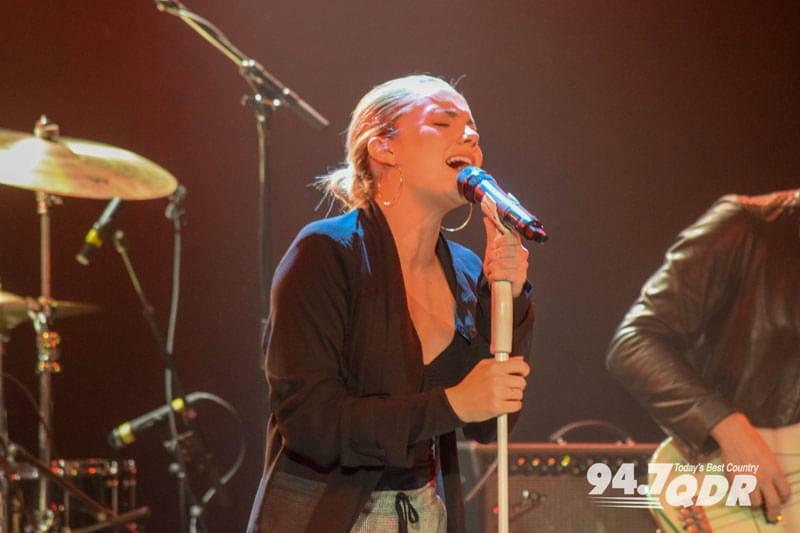 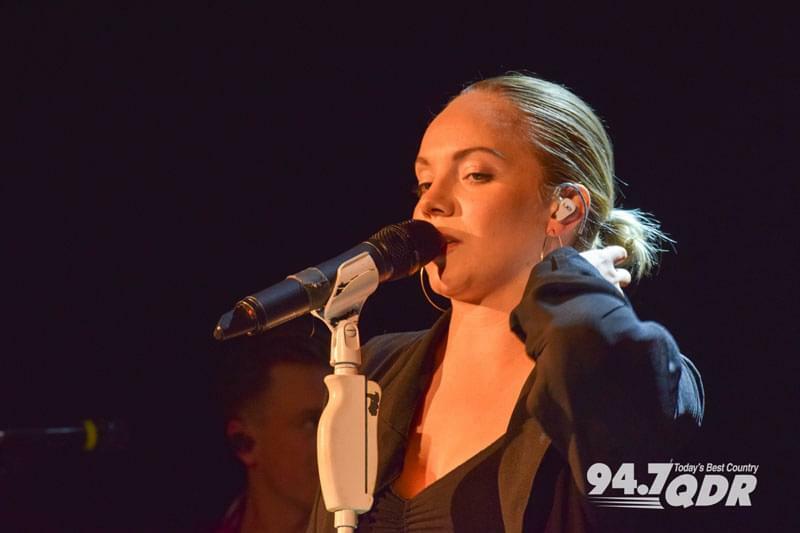 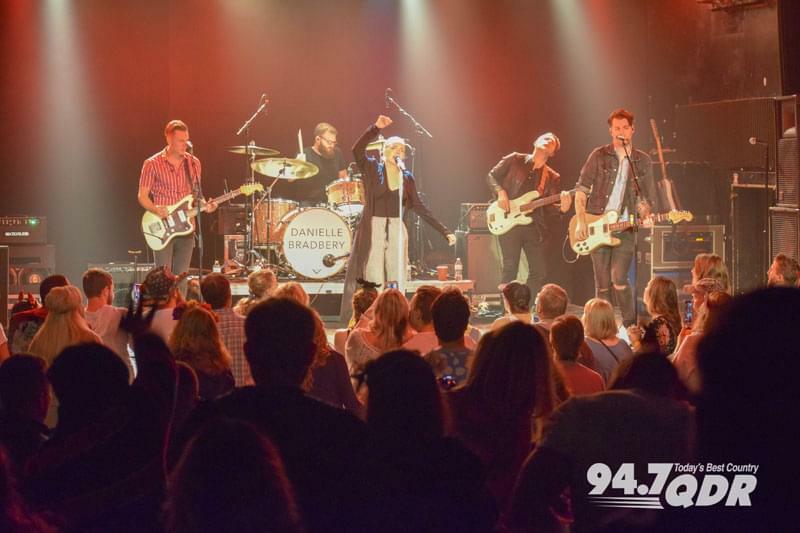 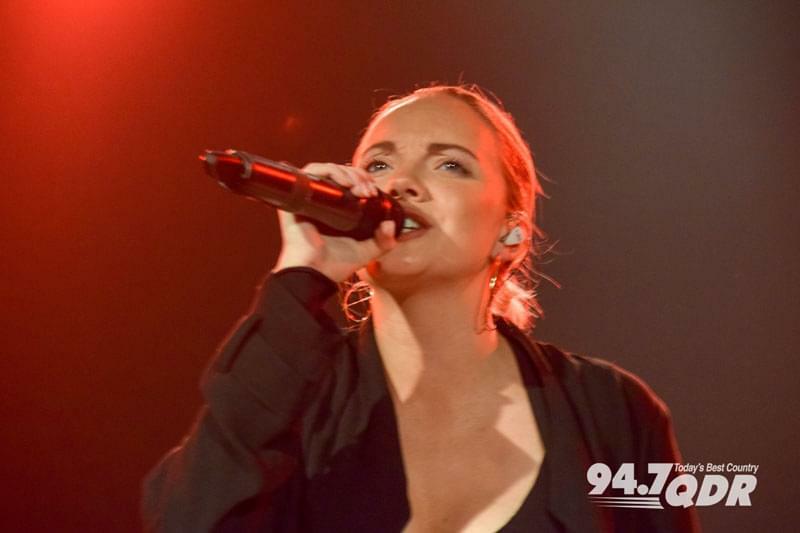 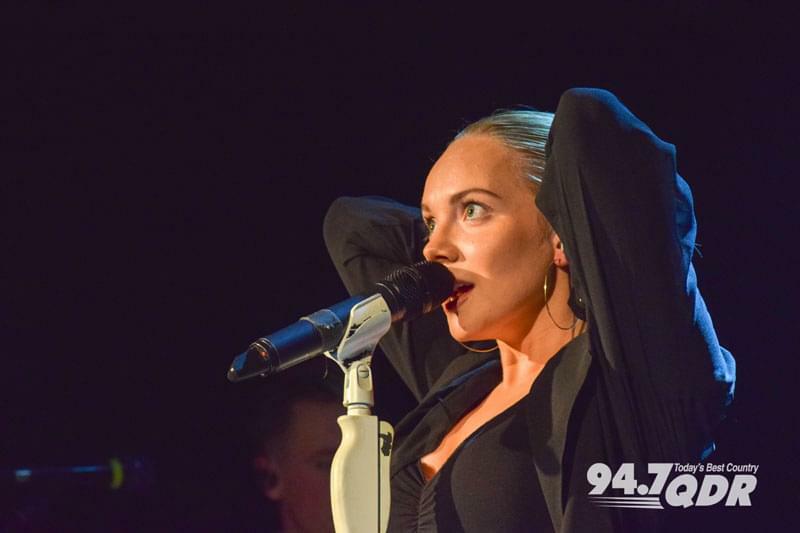 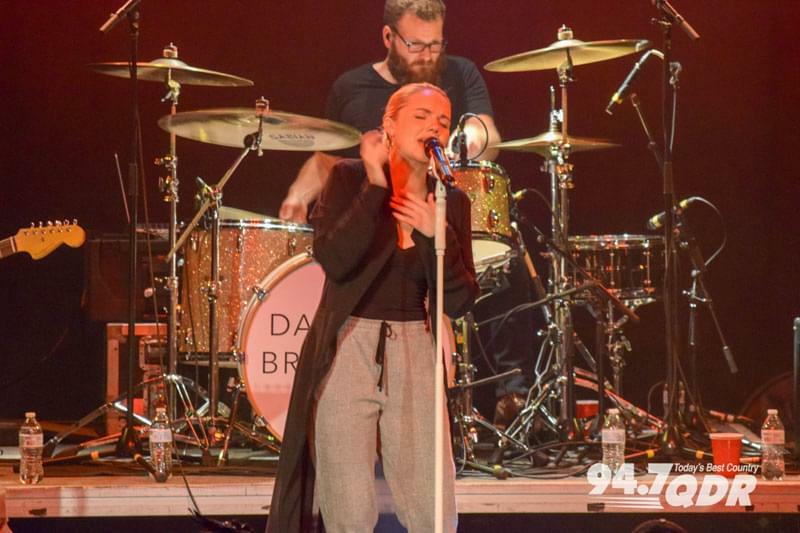 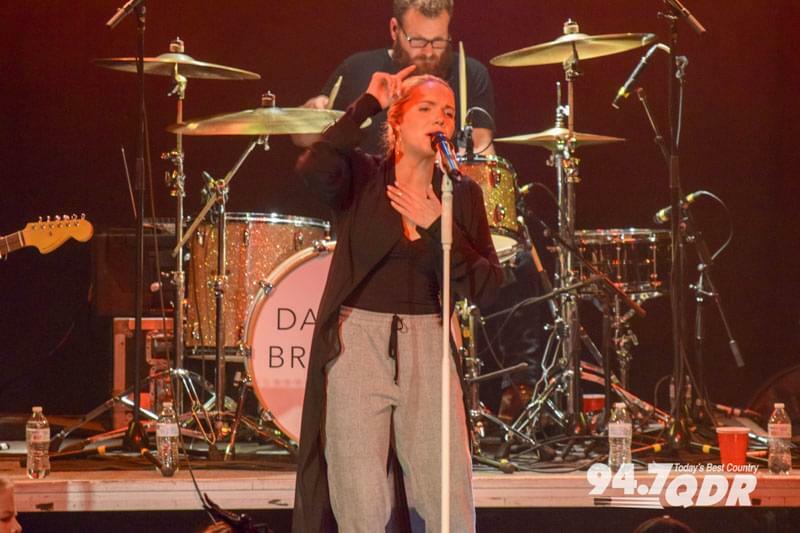 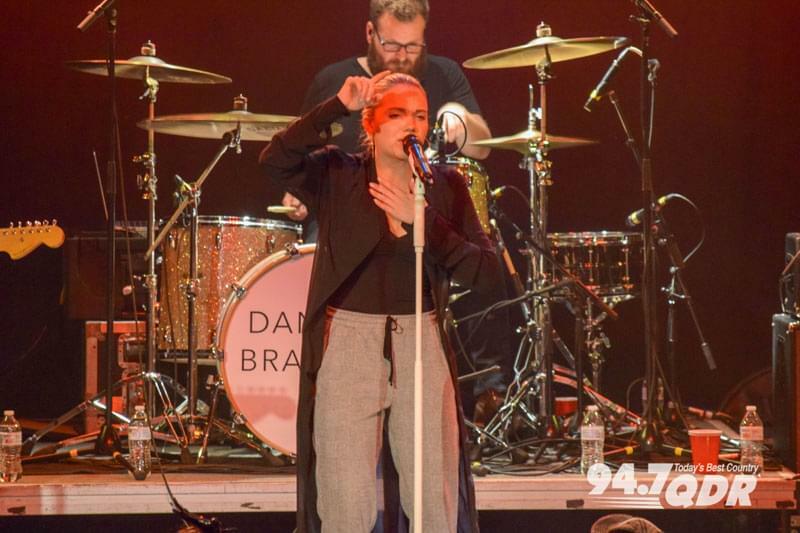 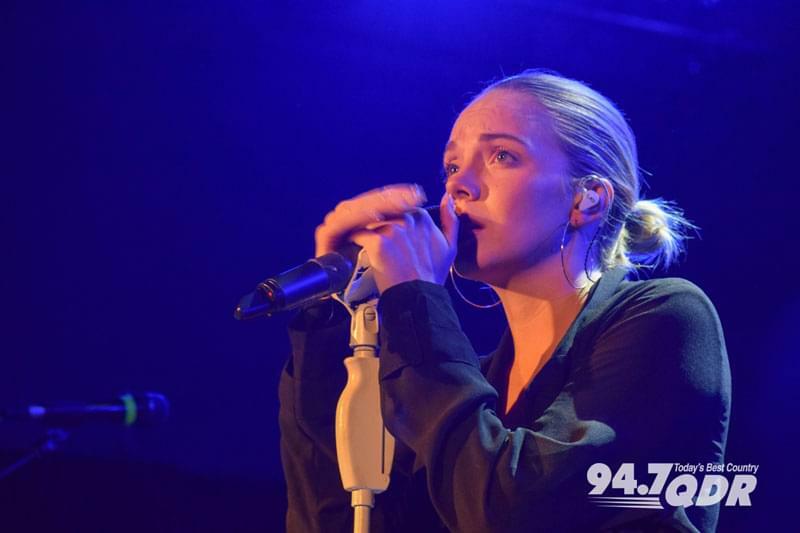 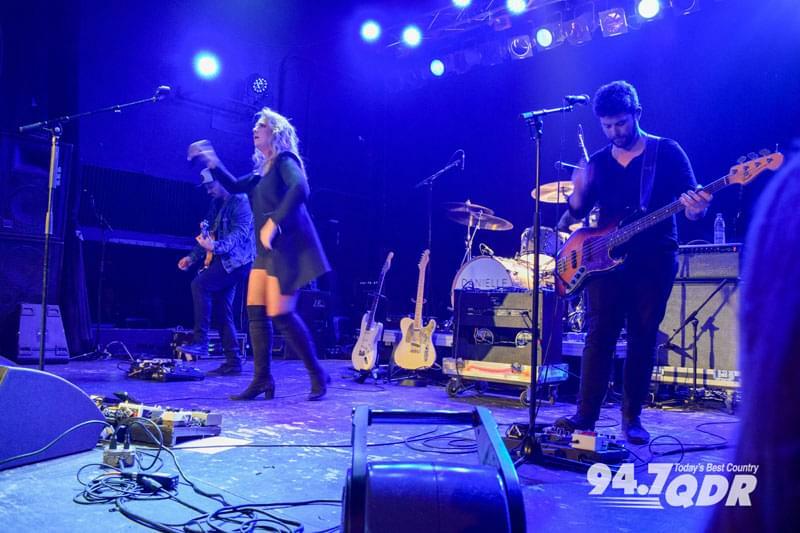 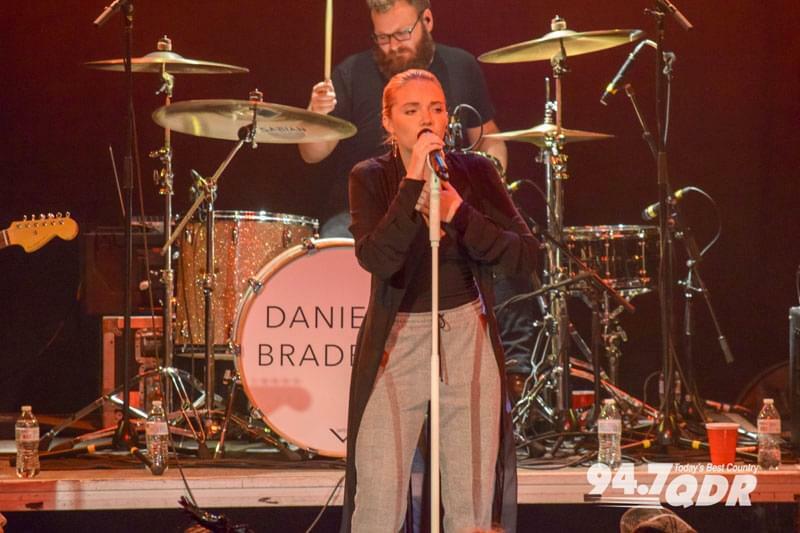 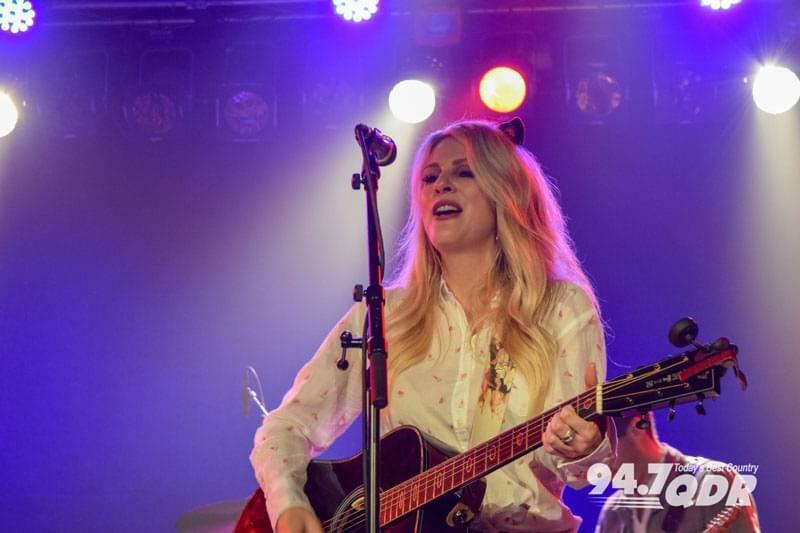 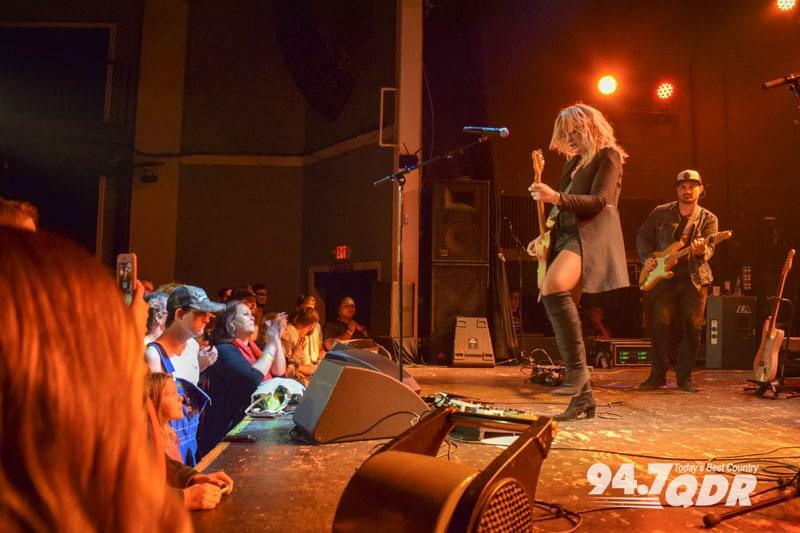 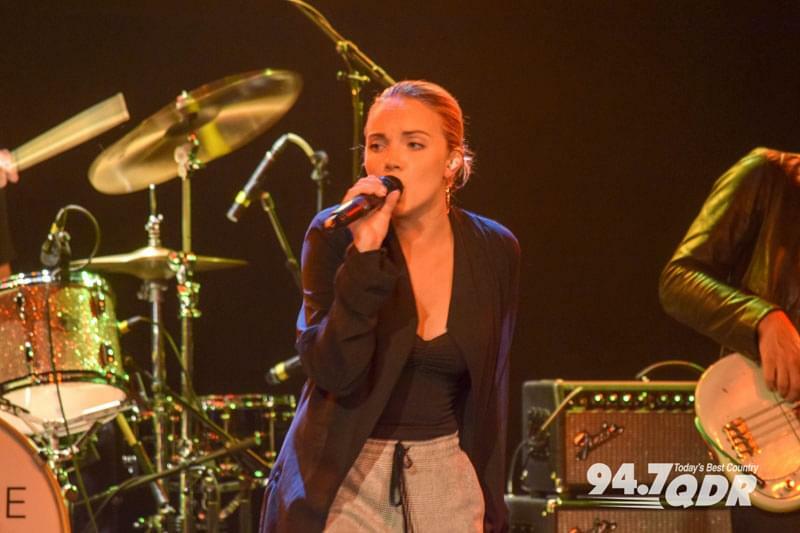 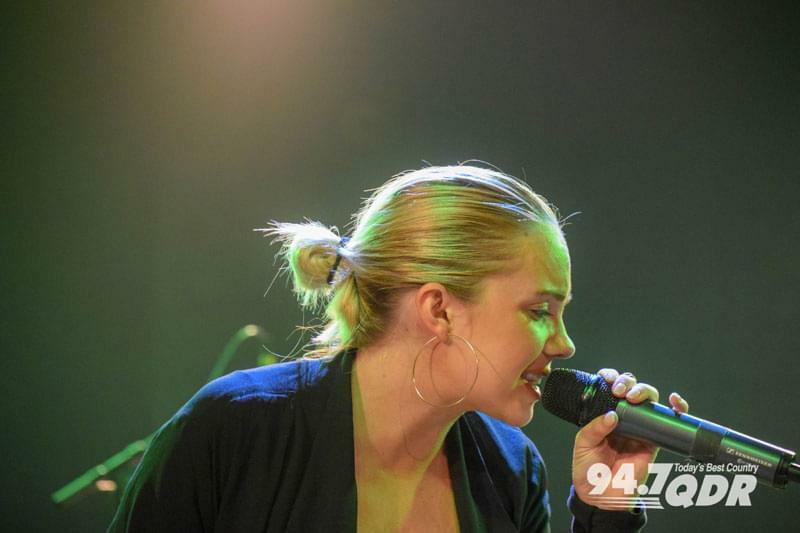 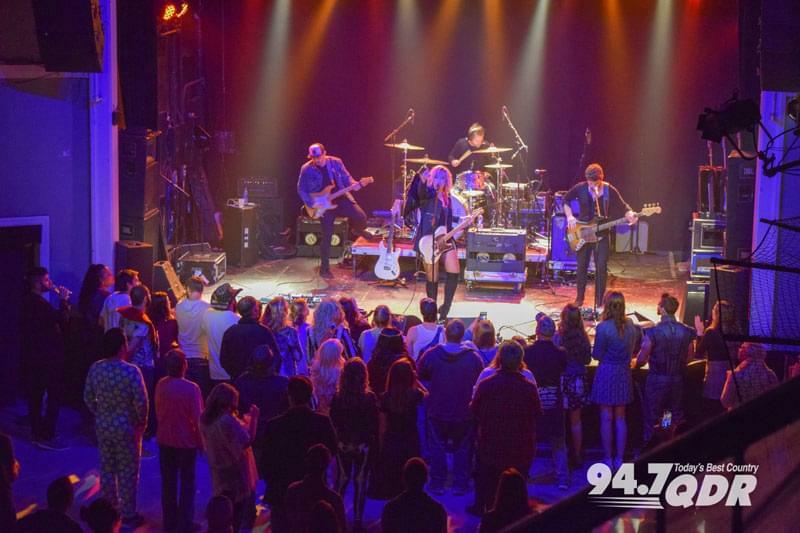 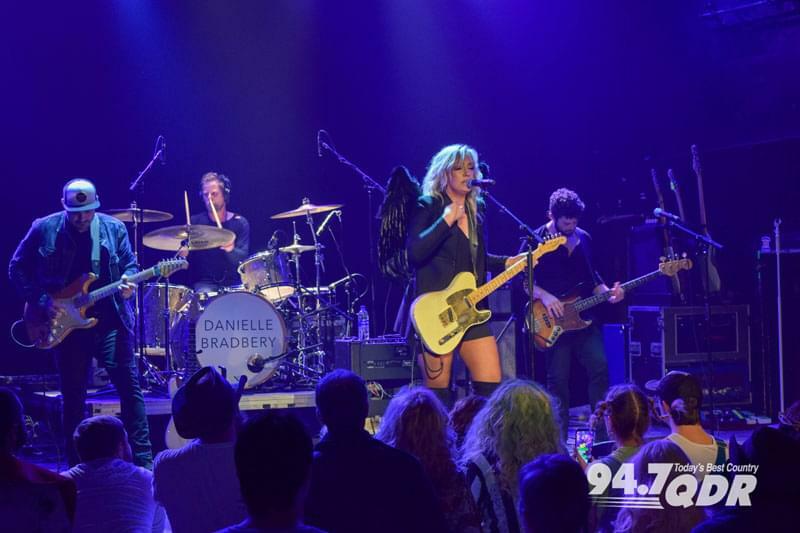 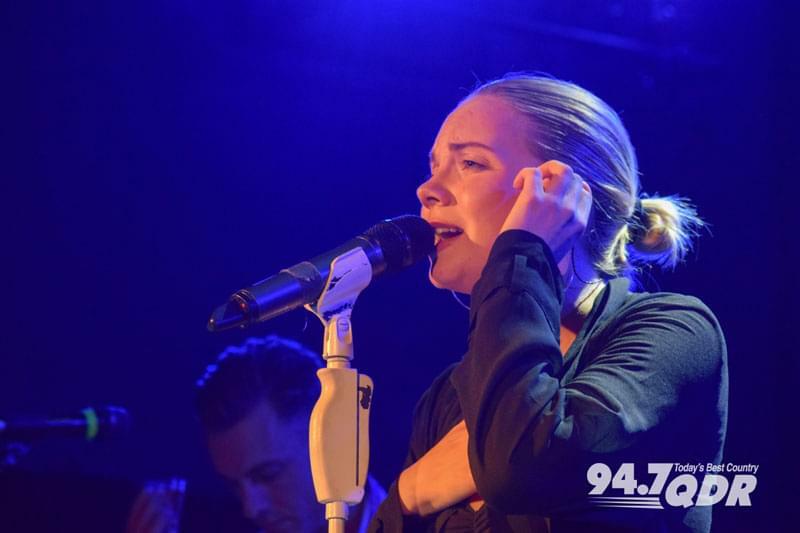 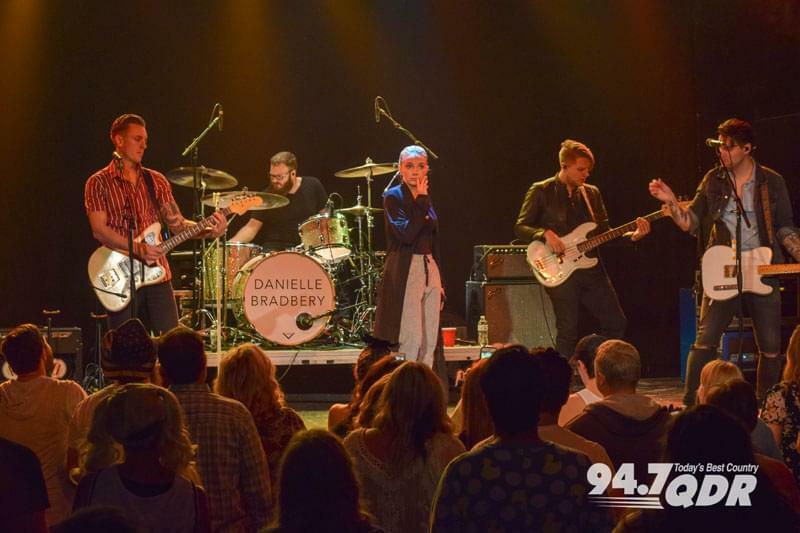 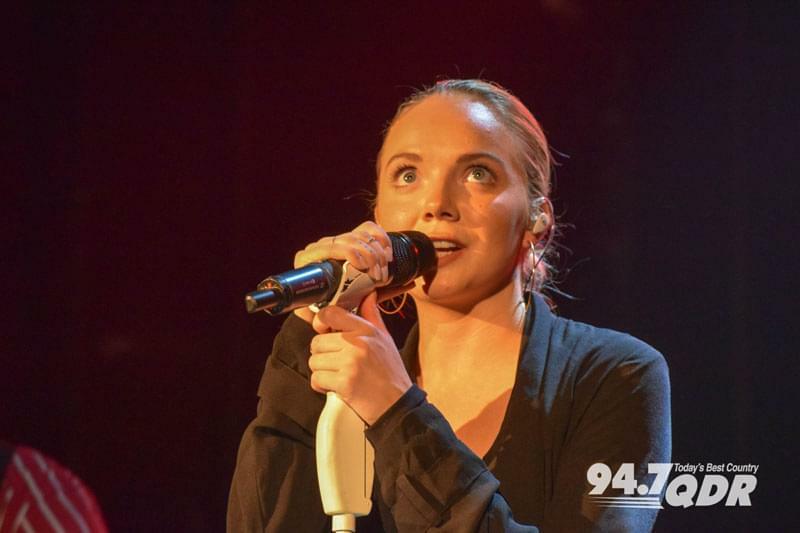 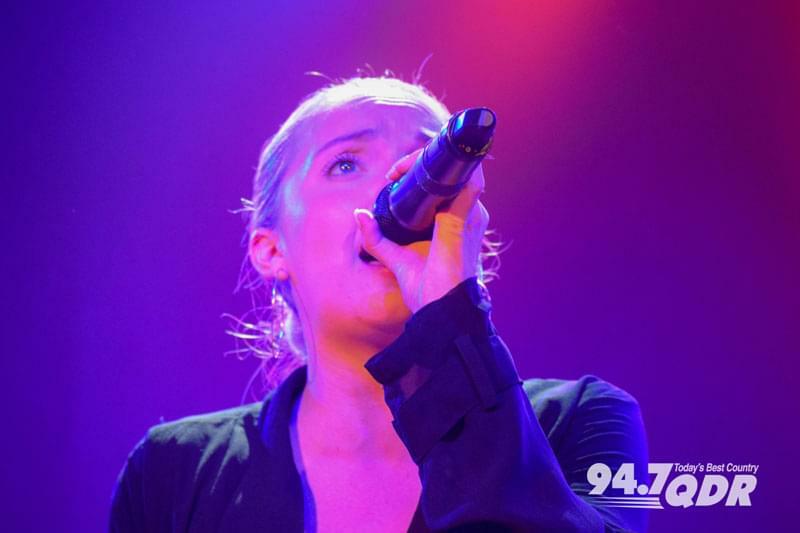 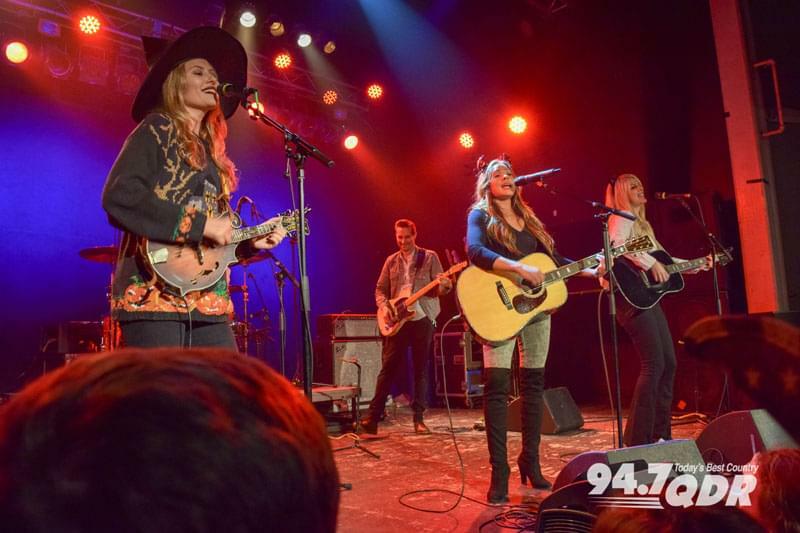 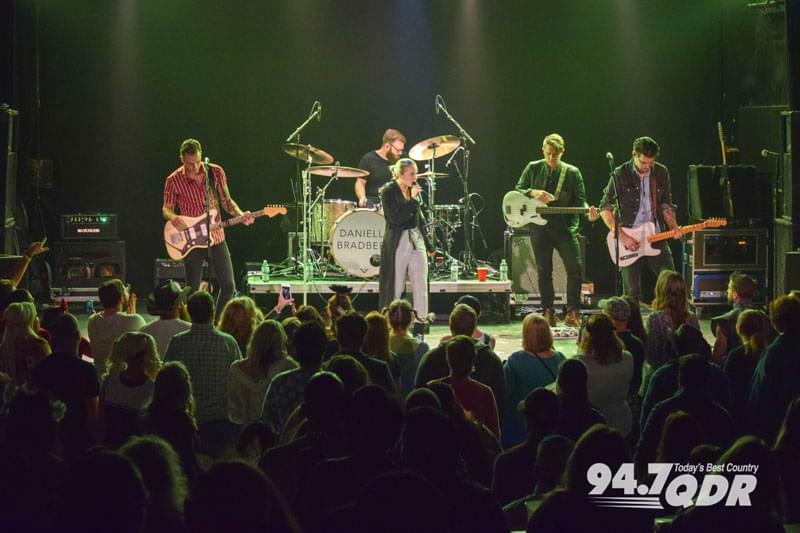 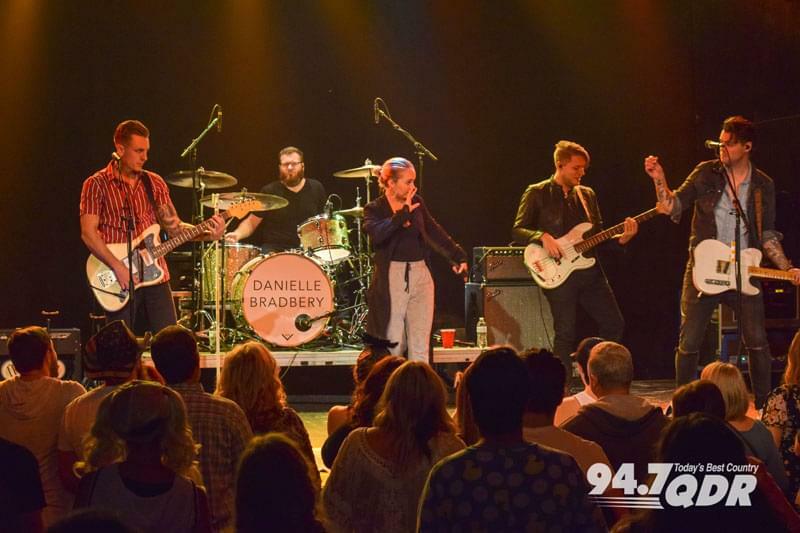 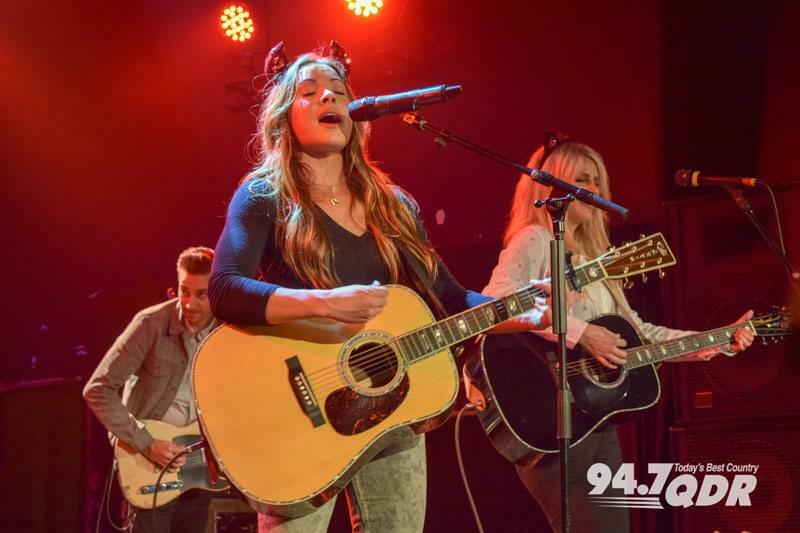 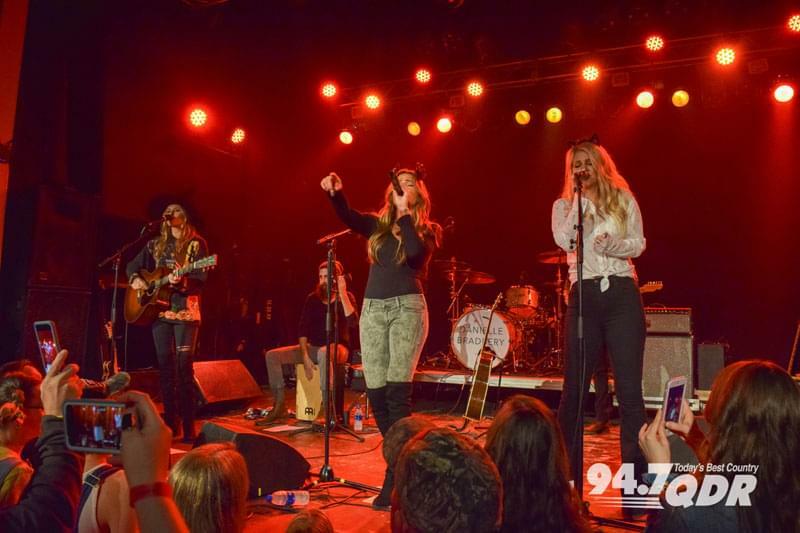 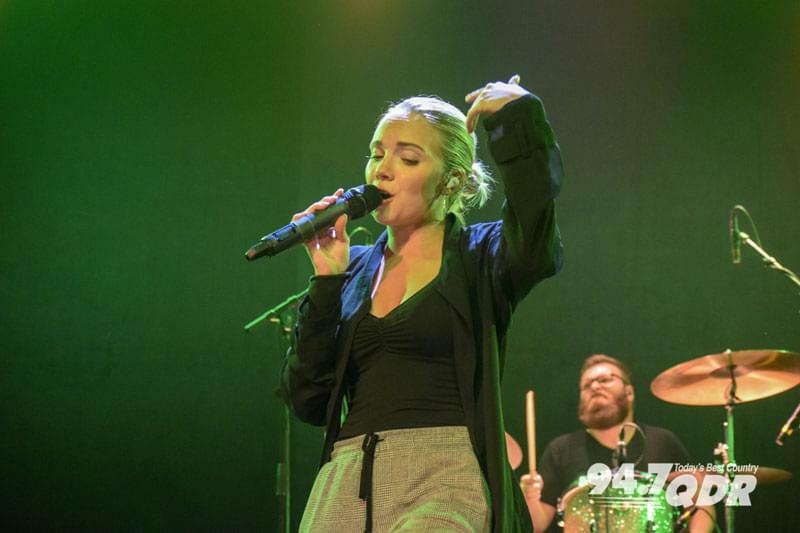 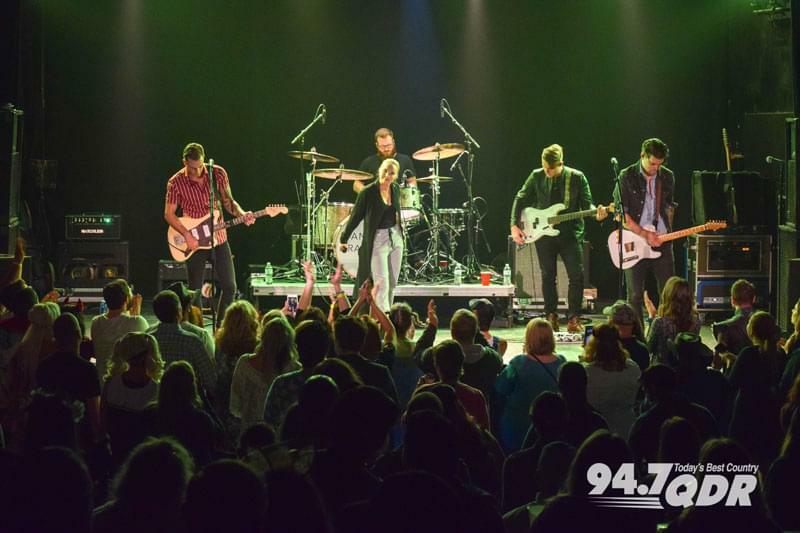 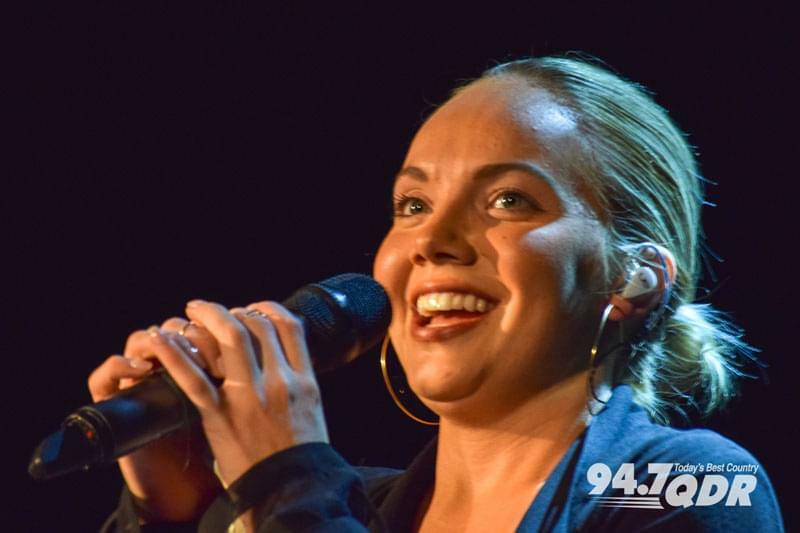 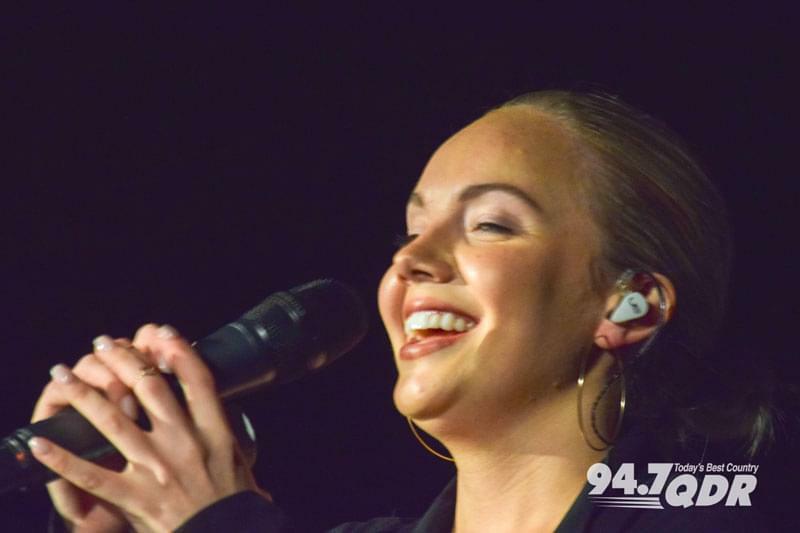 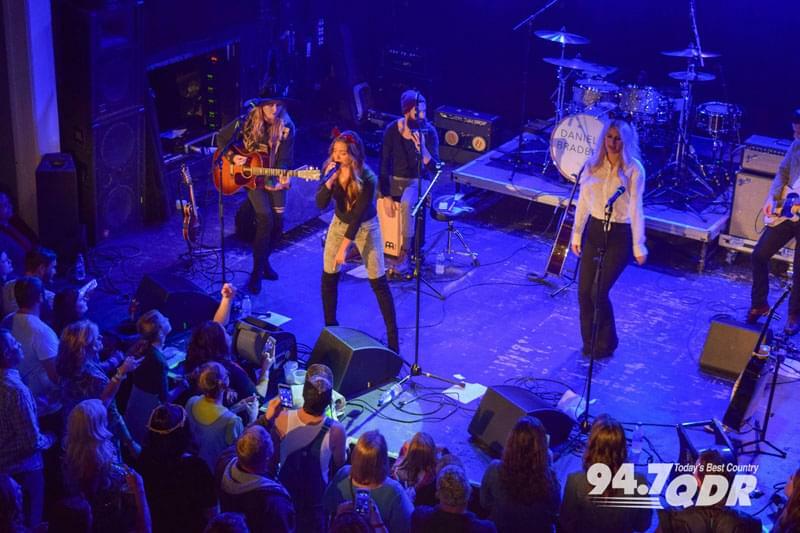 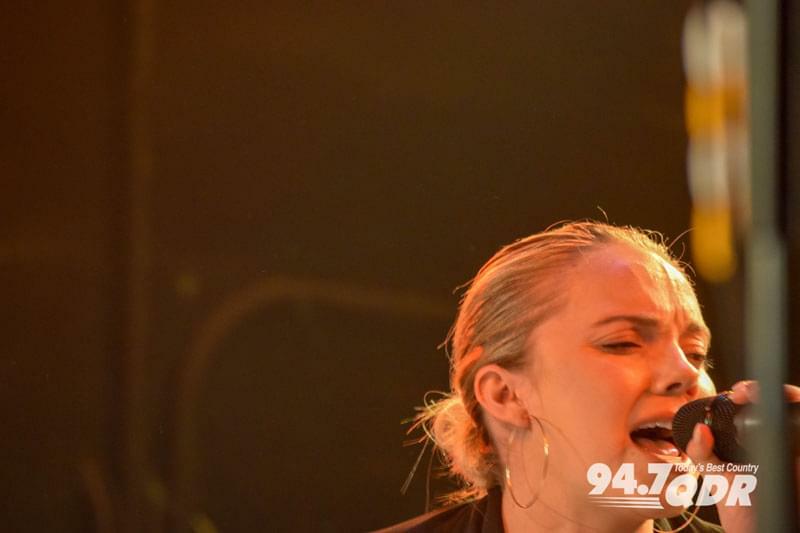 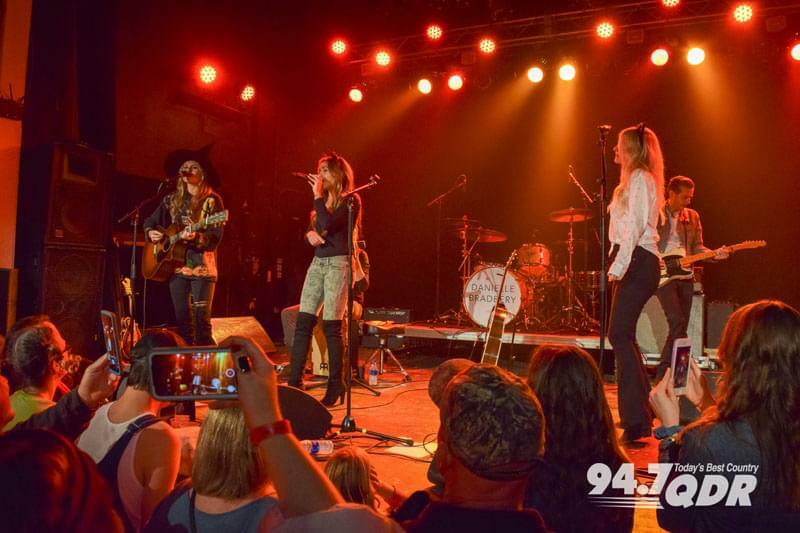 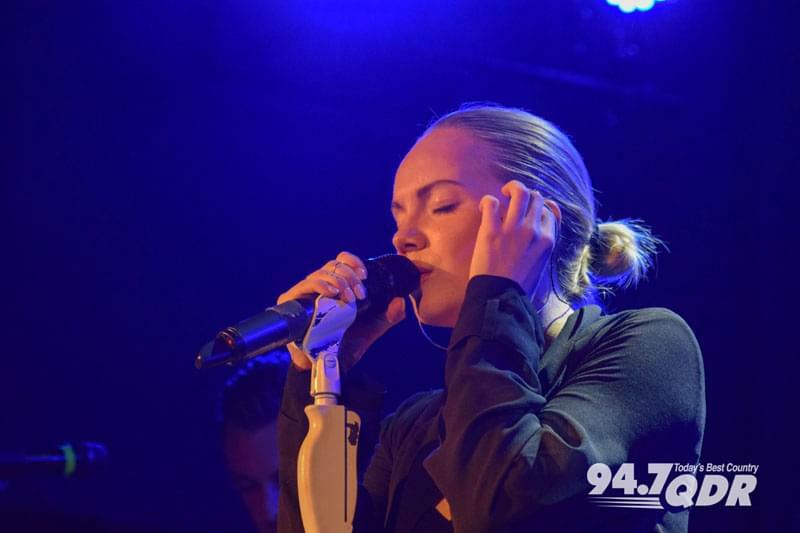 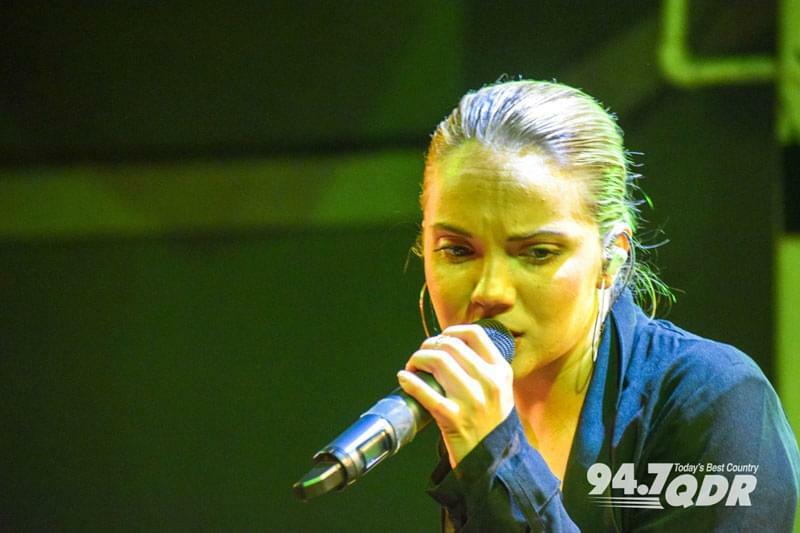 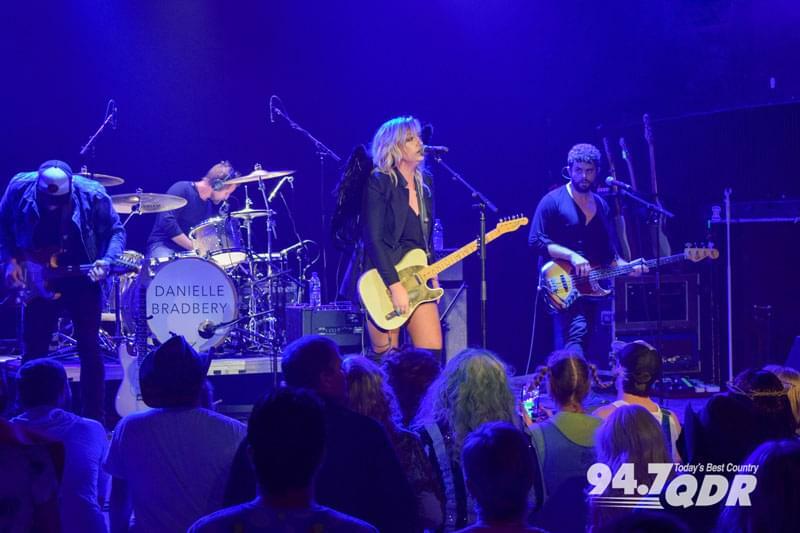 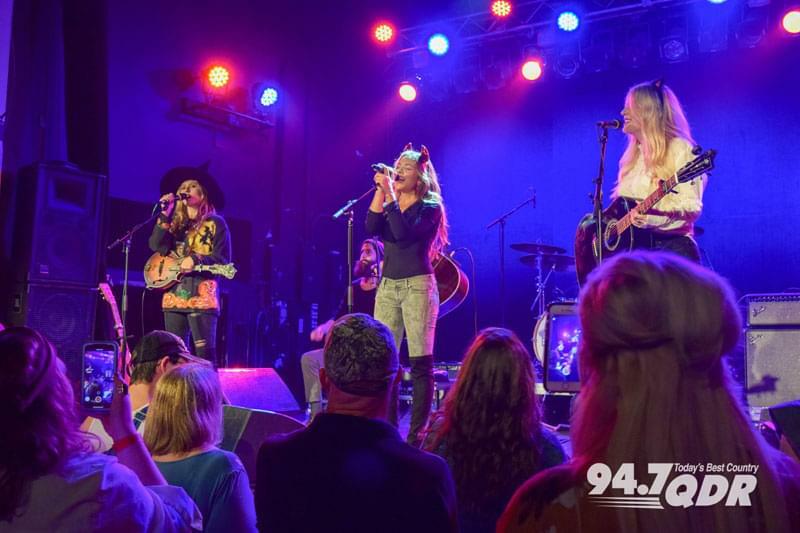 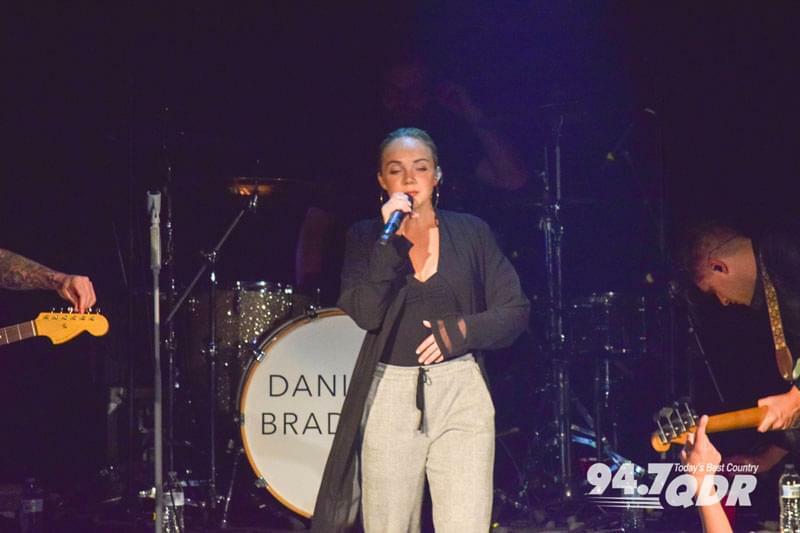 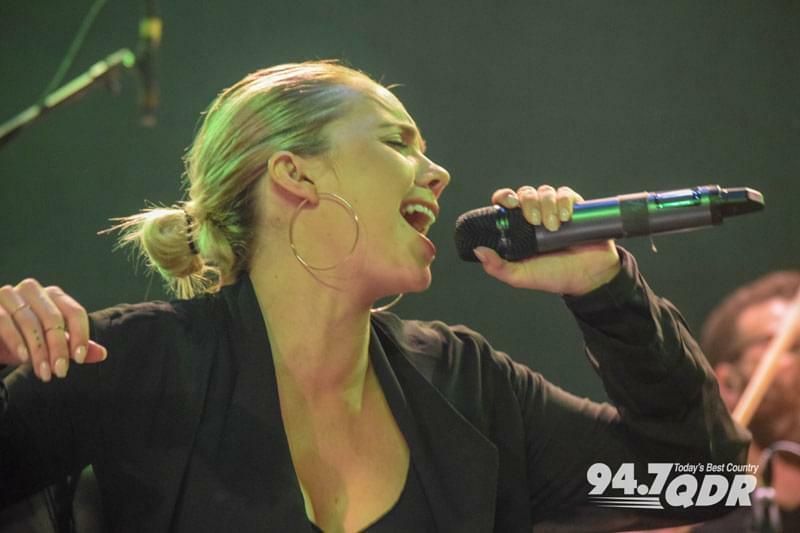 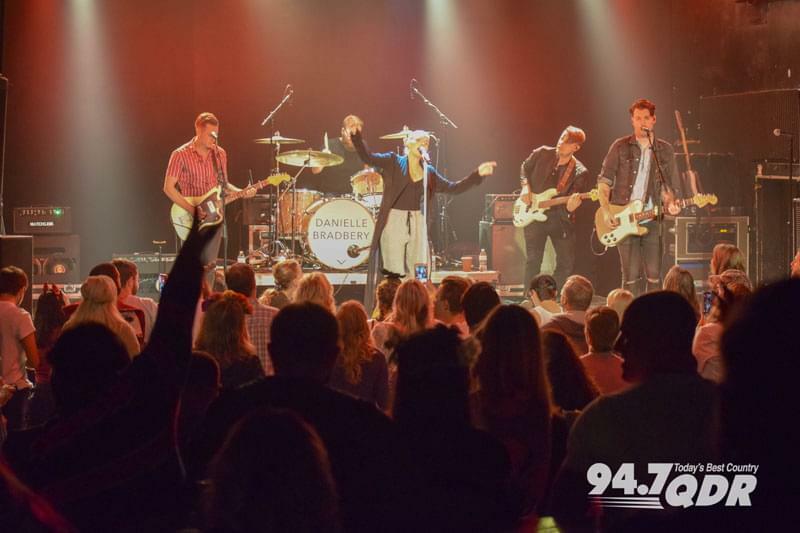 Danielle Bradbery, Runaway June, Clare Dunn, and YOU! 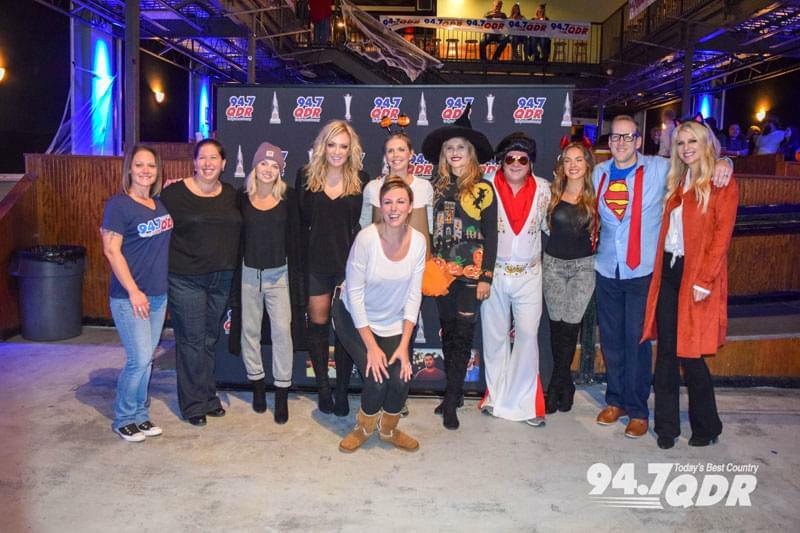 Thanks for making the show great! 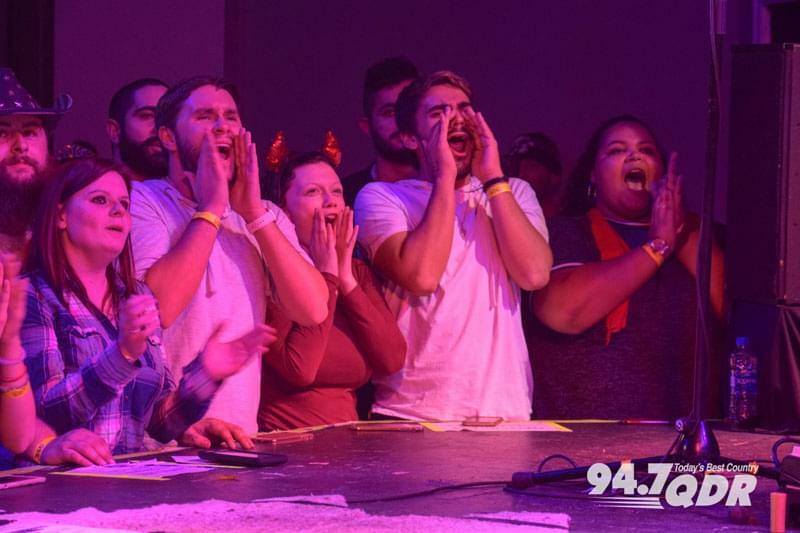 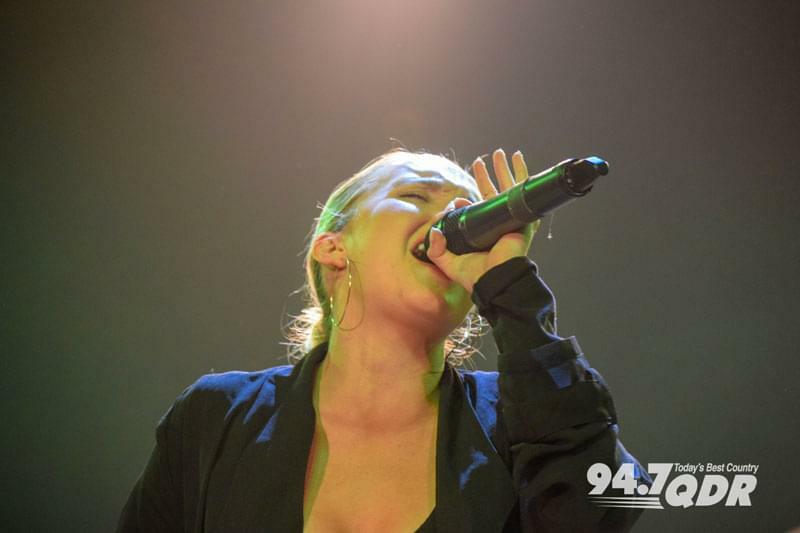 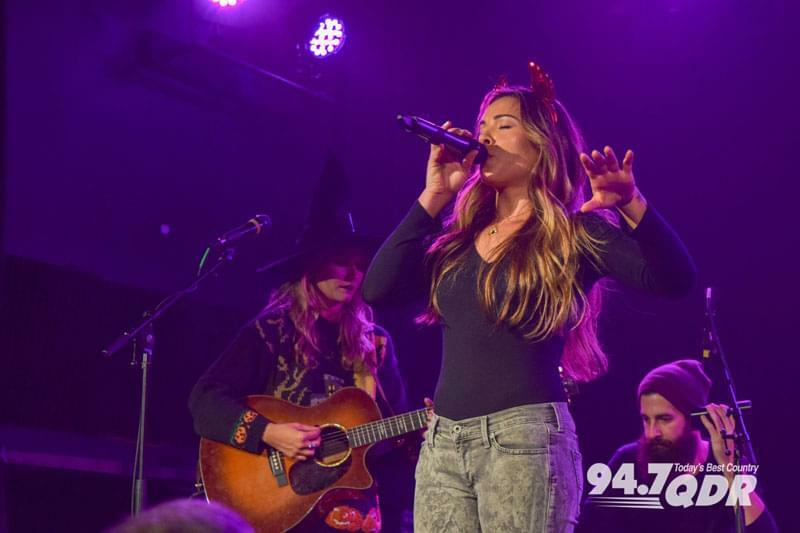 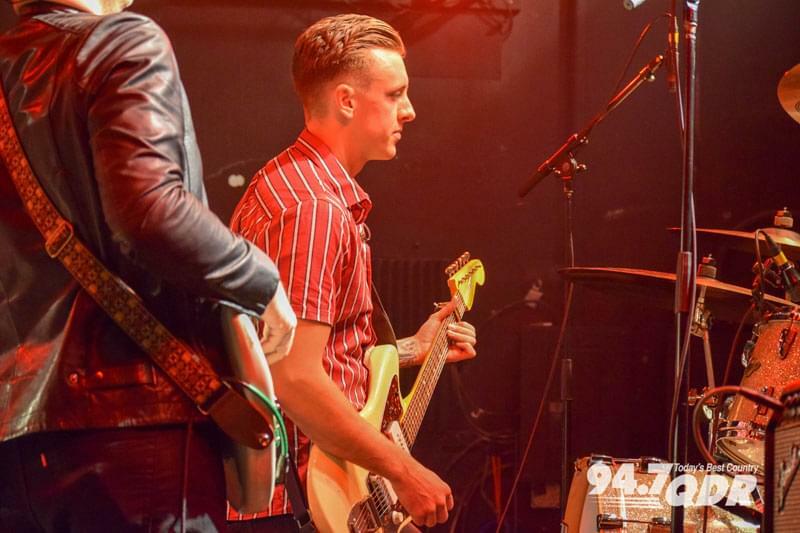 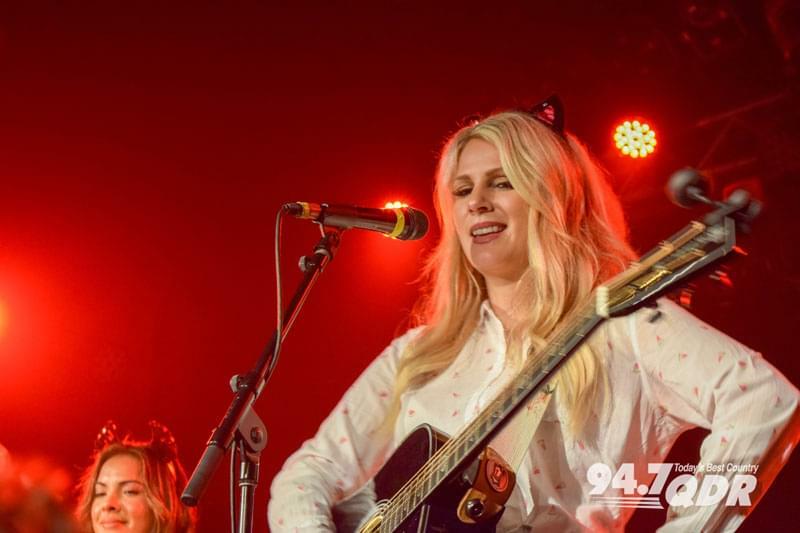 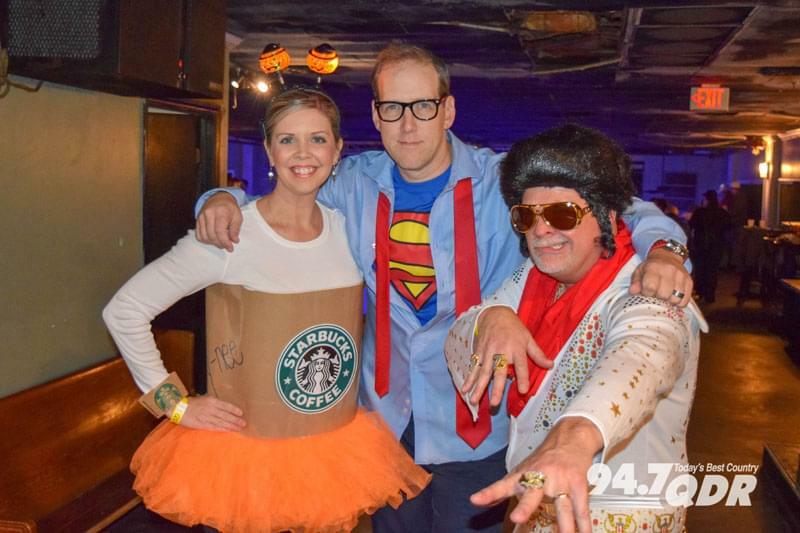 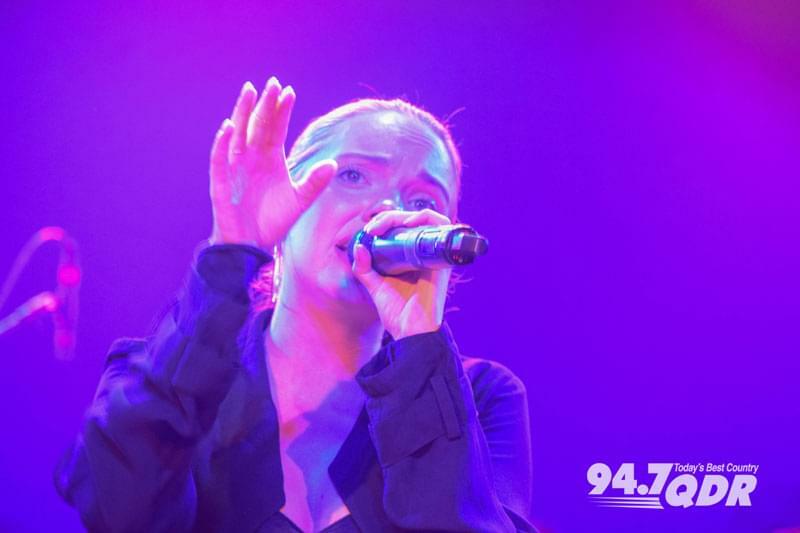 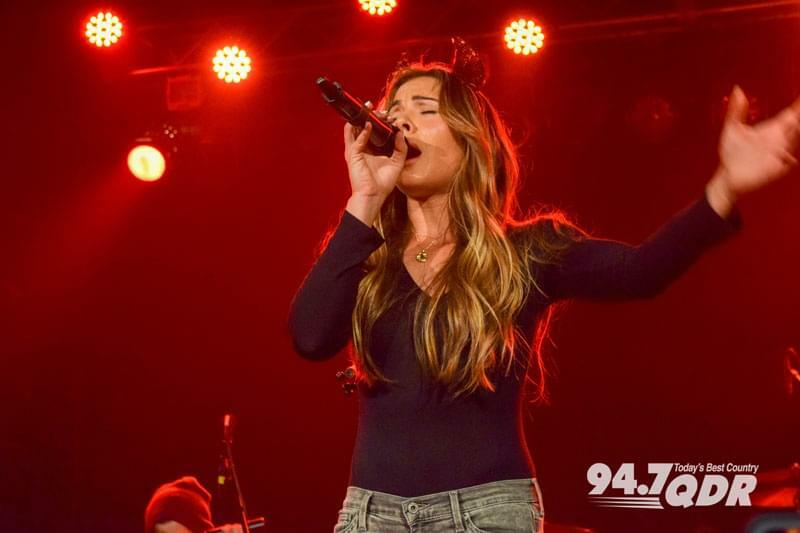 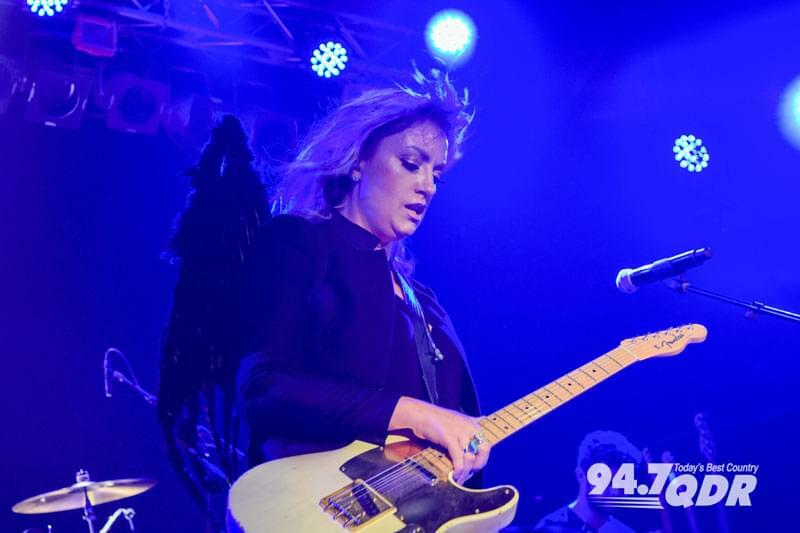 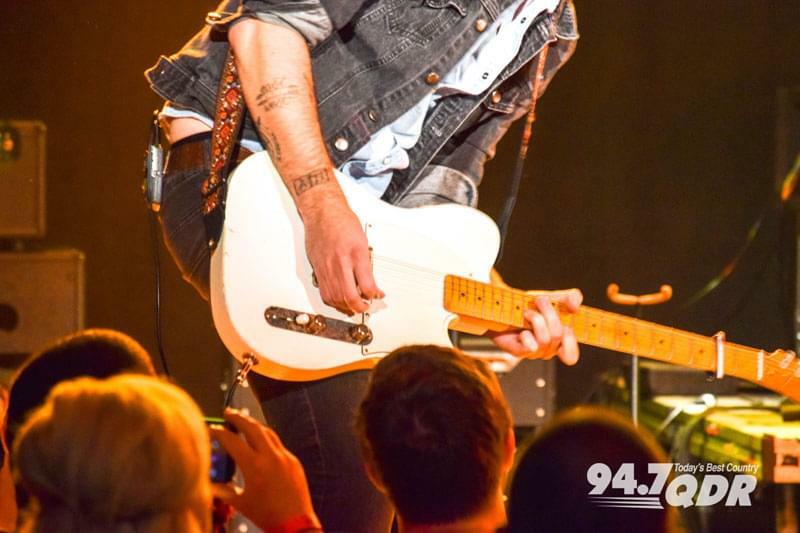 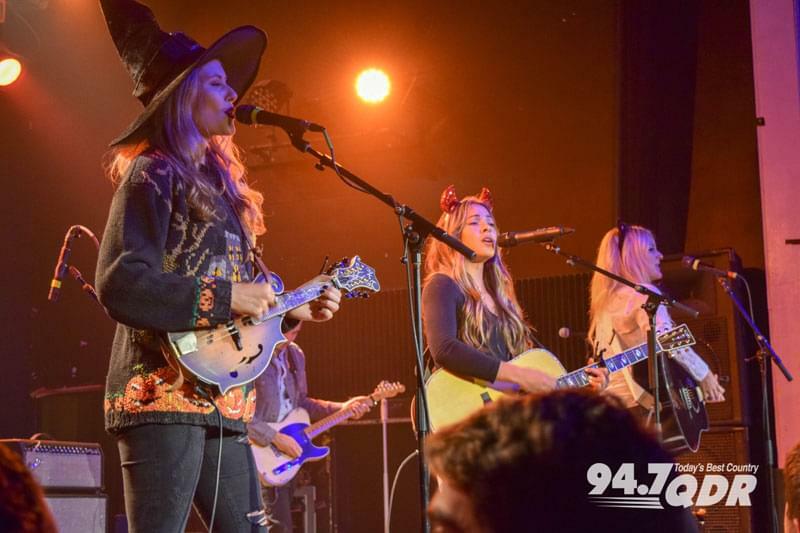 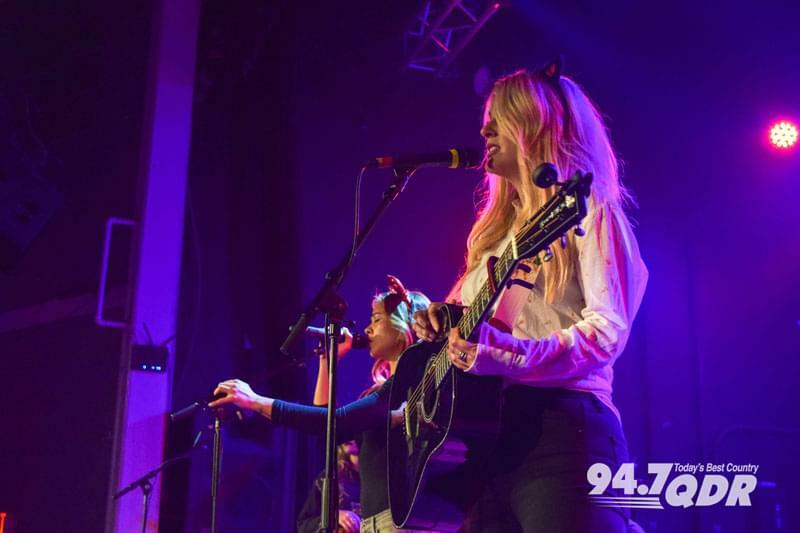 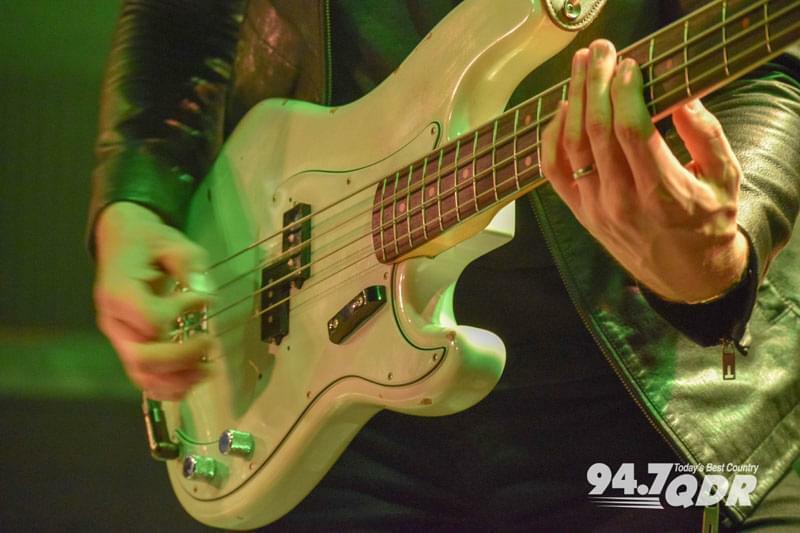 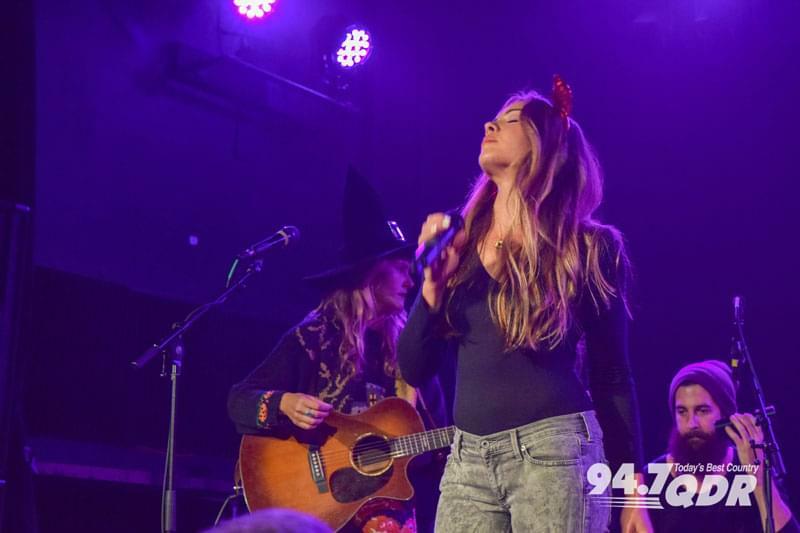 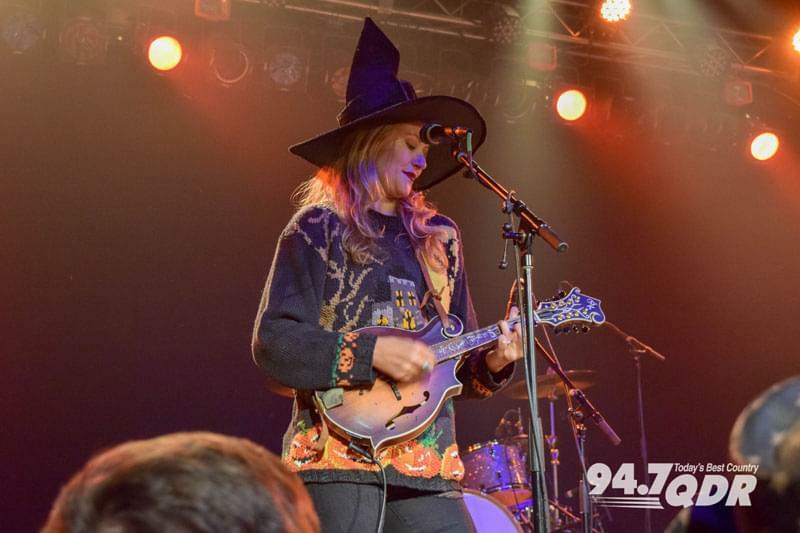 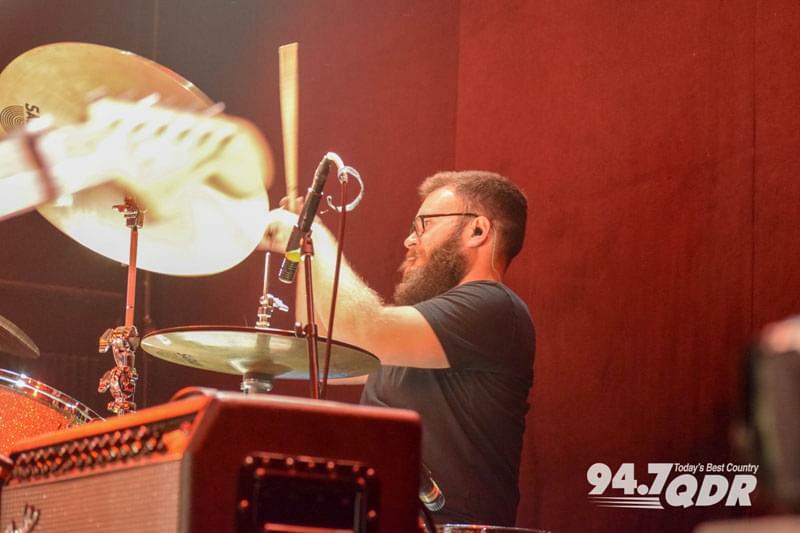 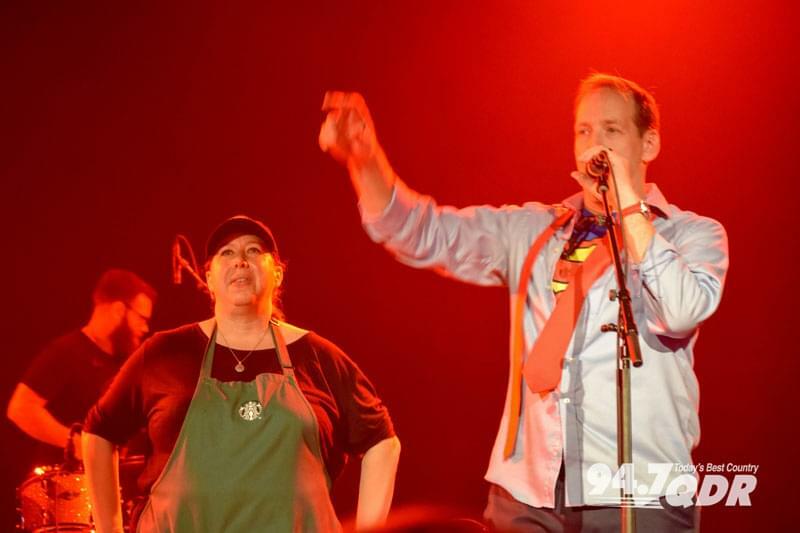 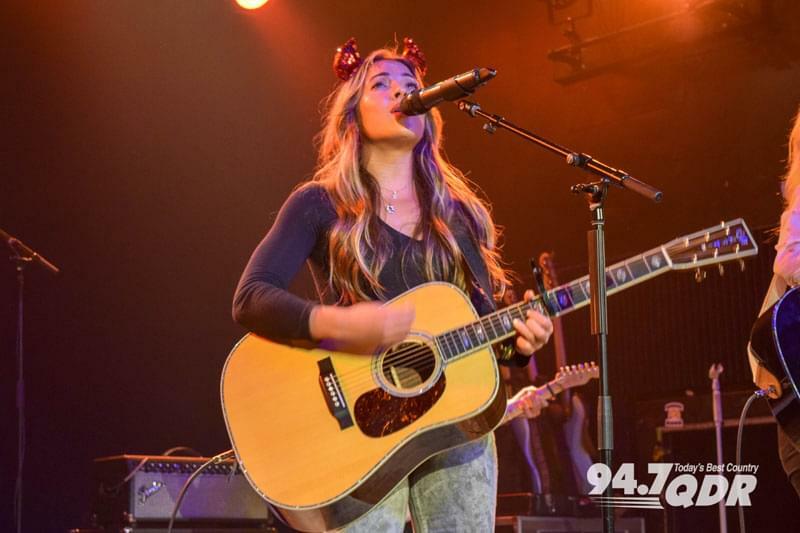 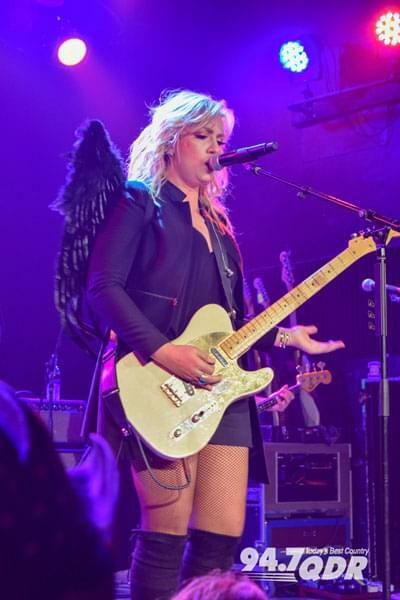 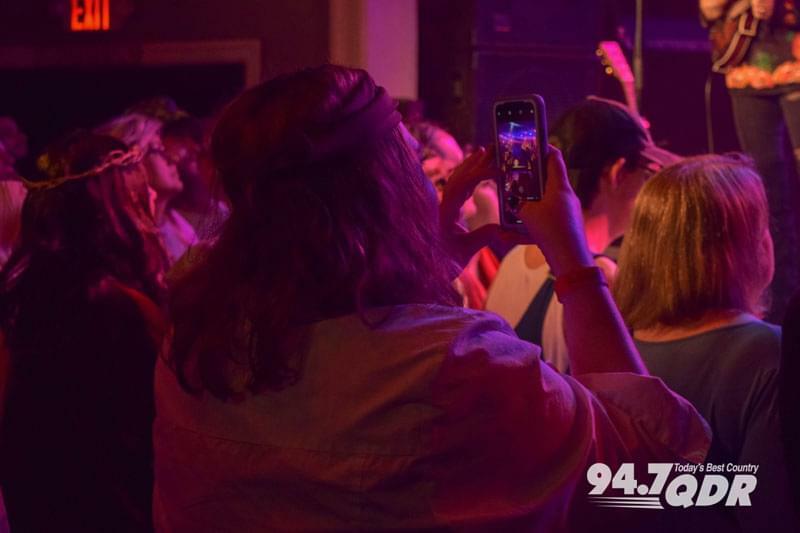 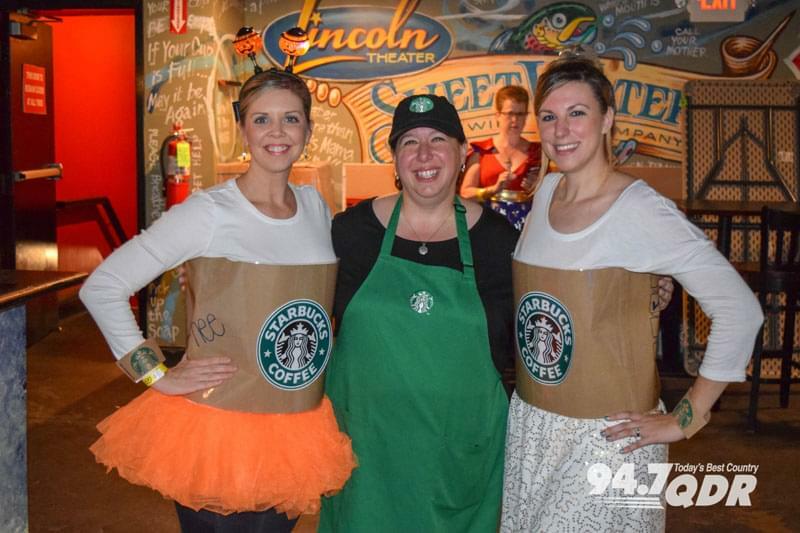 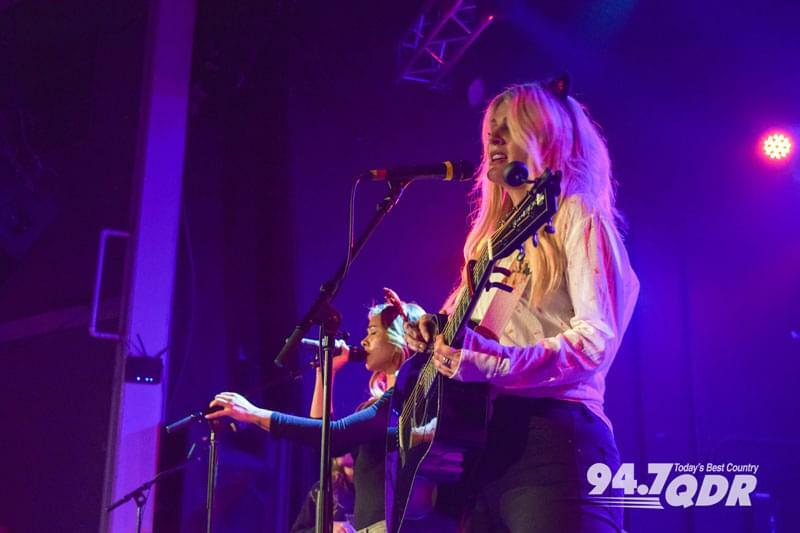 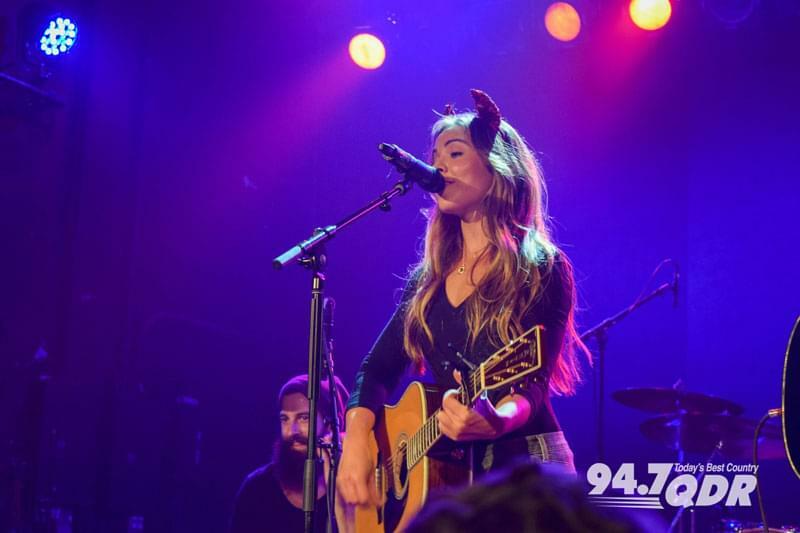 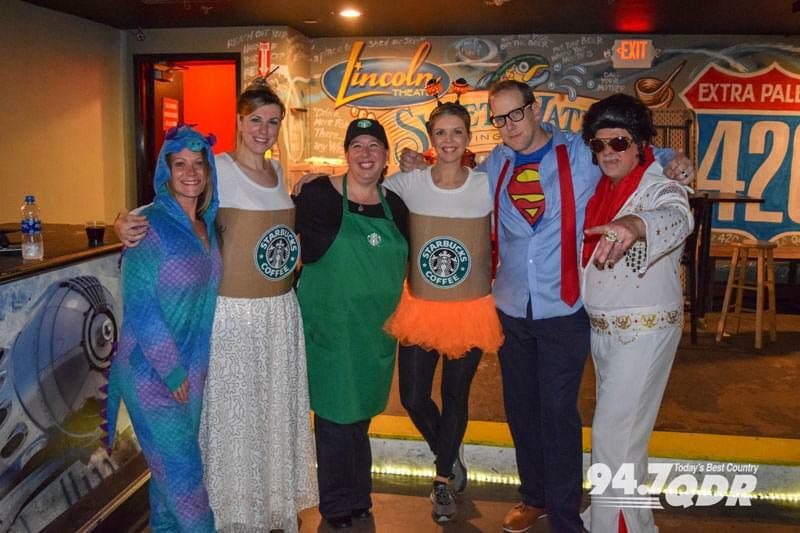 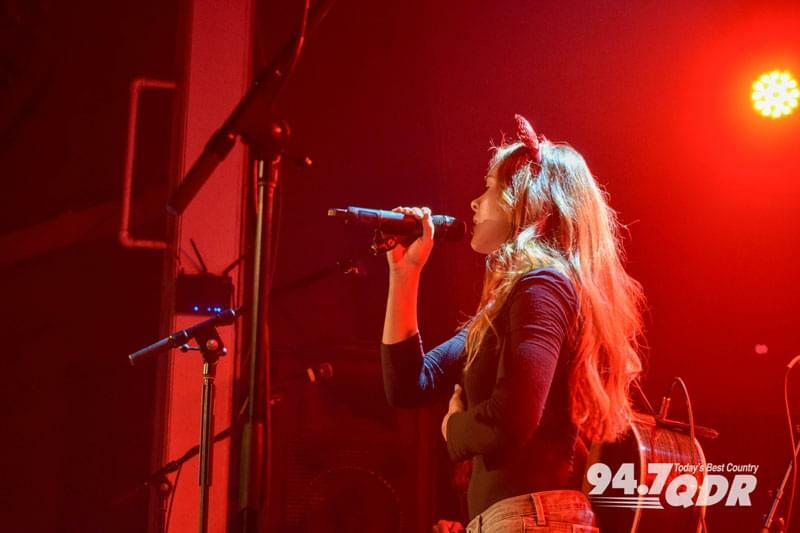 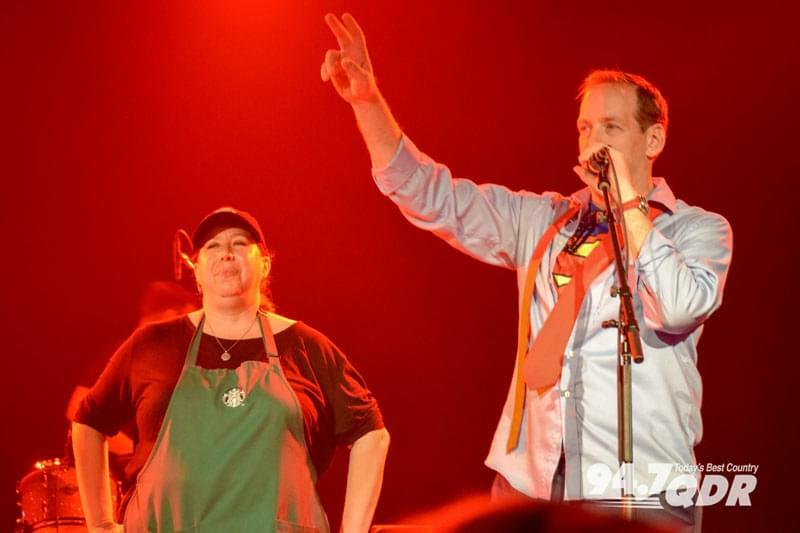 Check out photos from the Howl-O-Ween Harvest Ball!